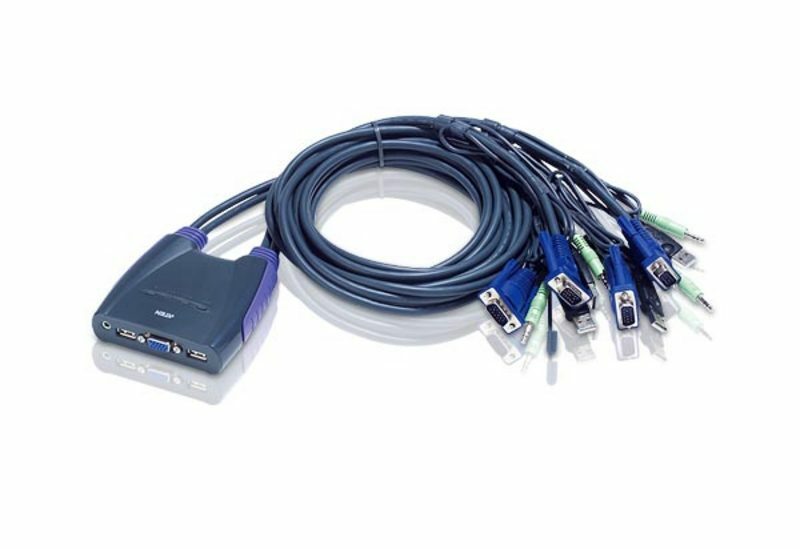 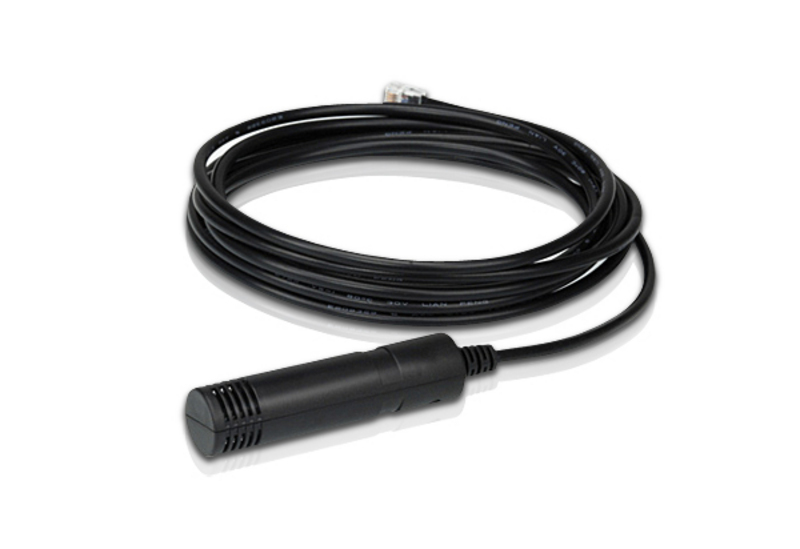 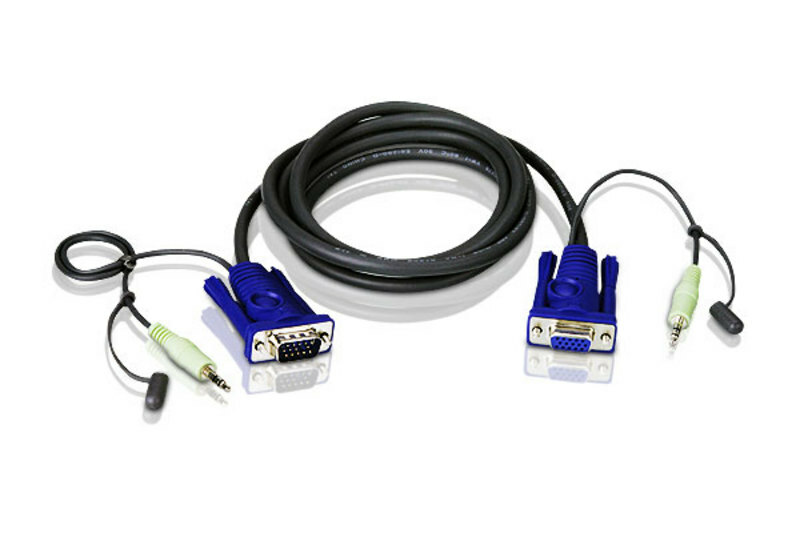 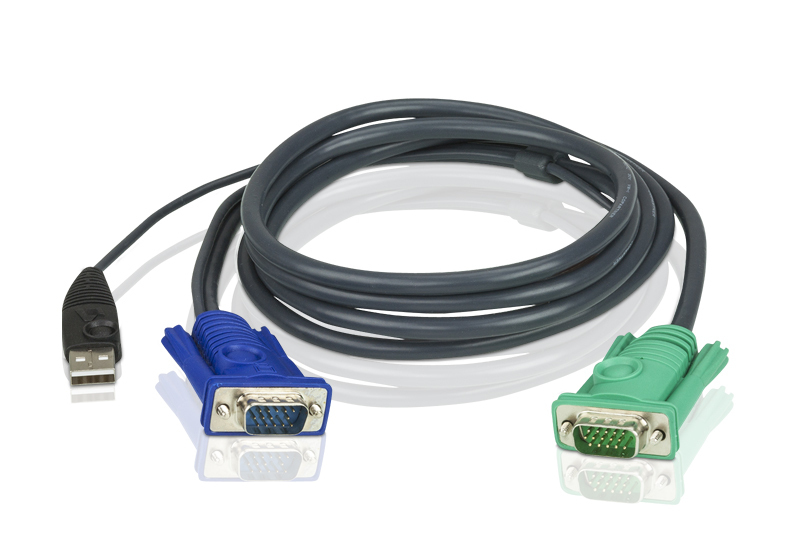 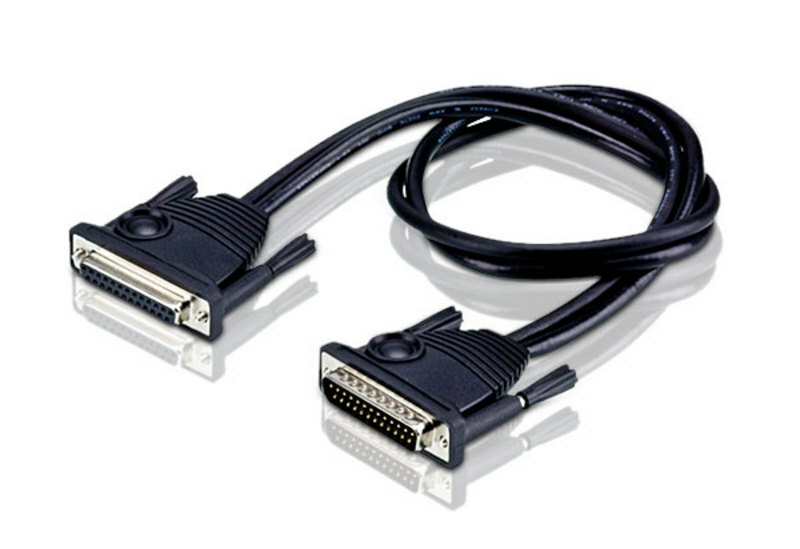 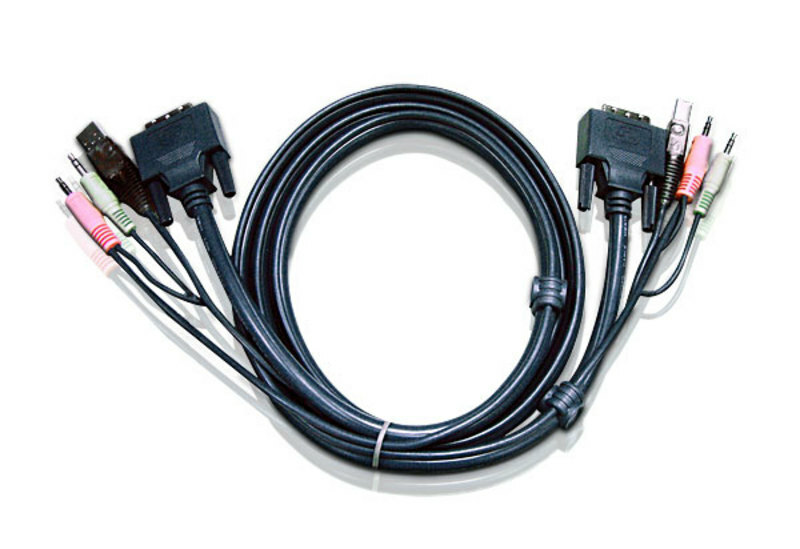 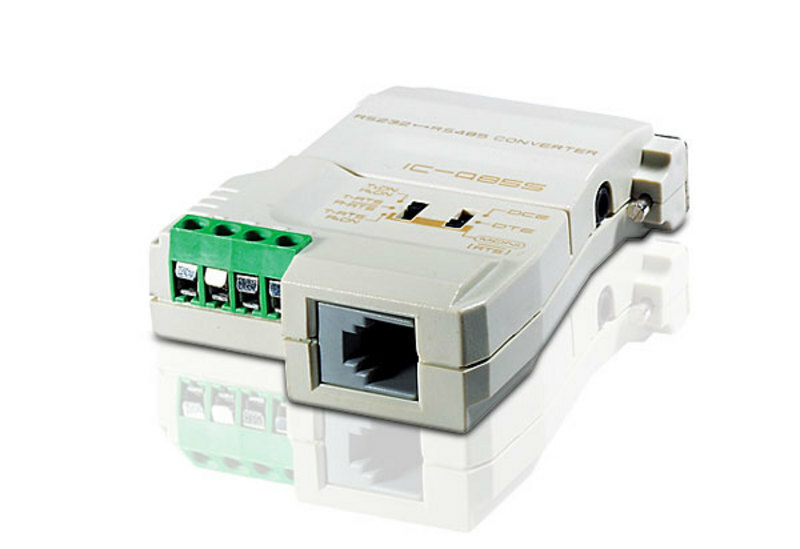 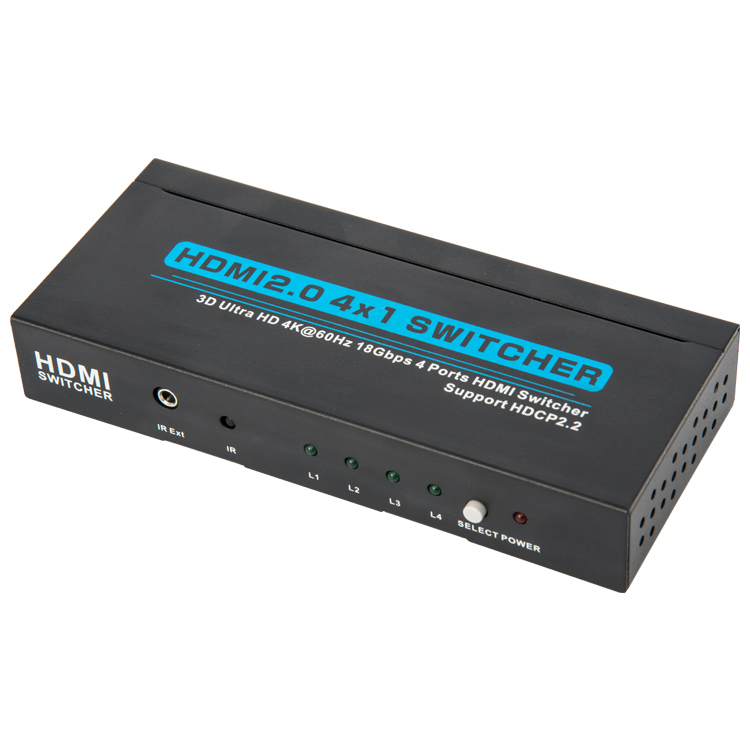 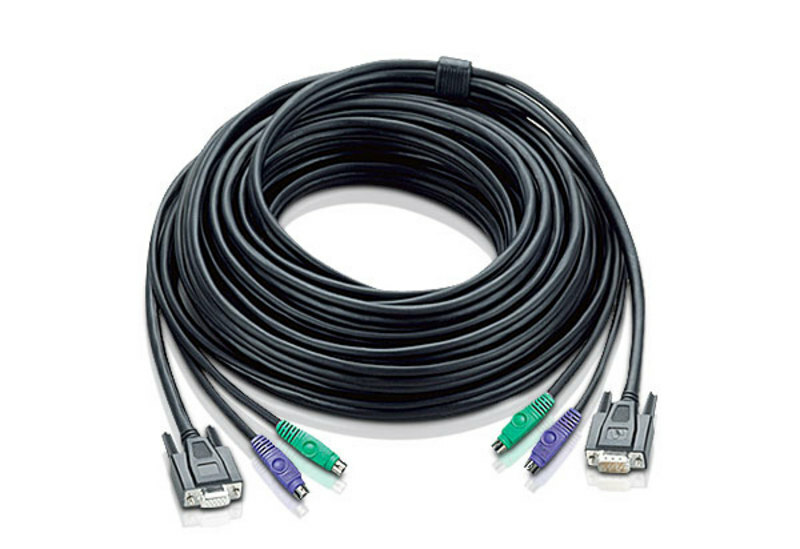 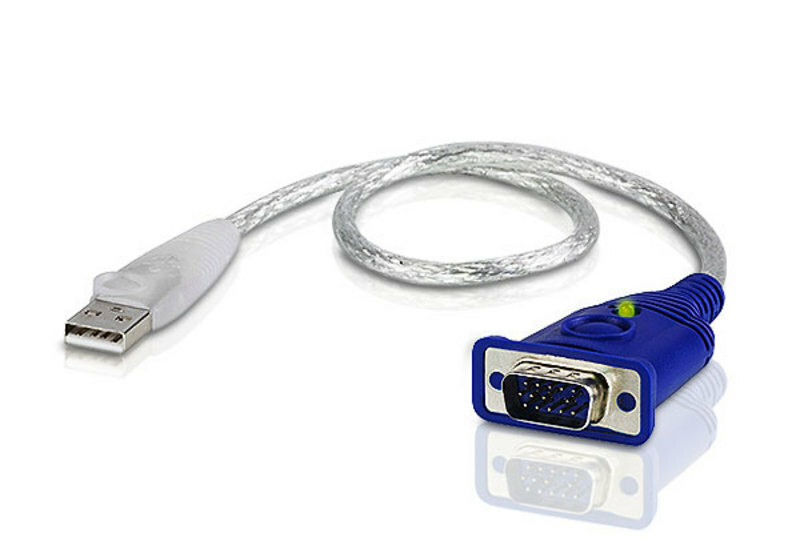 PC Connector:DVI-D (Dual Link) Console Connector: DVI-D (Dual Link) Length:1.8m Please click here for more details! 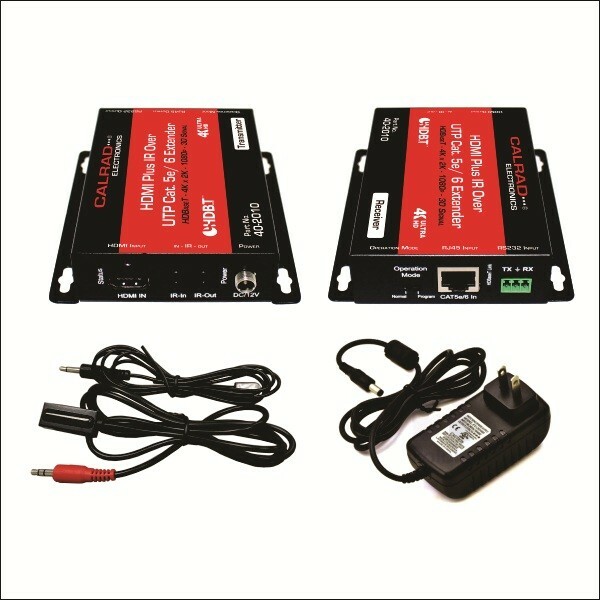 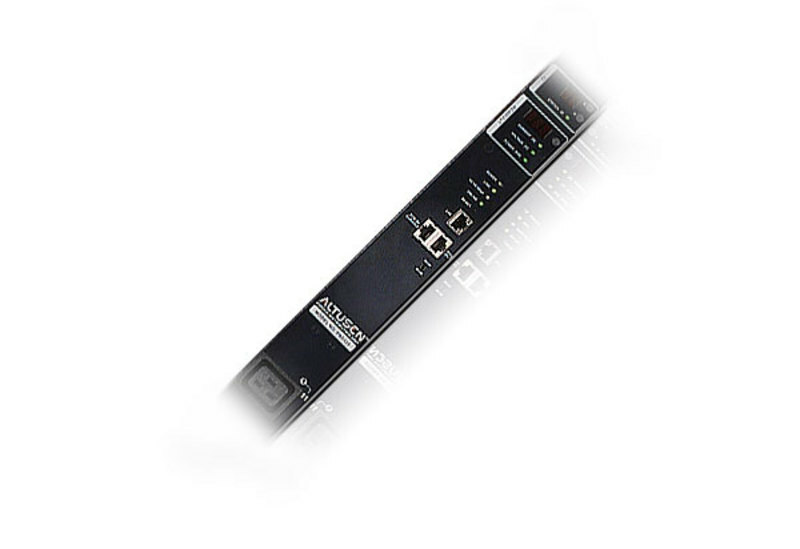 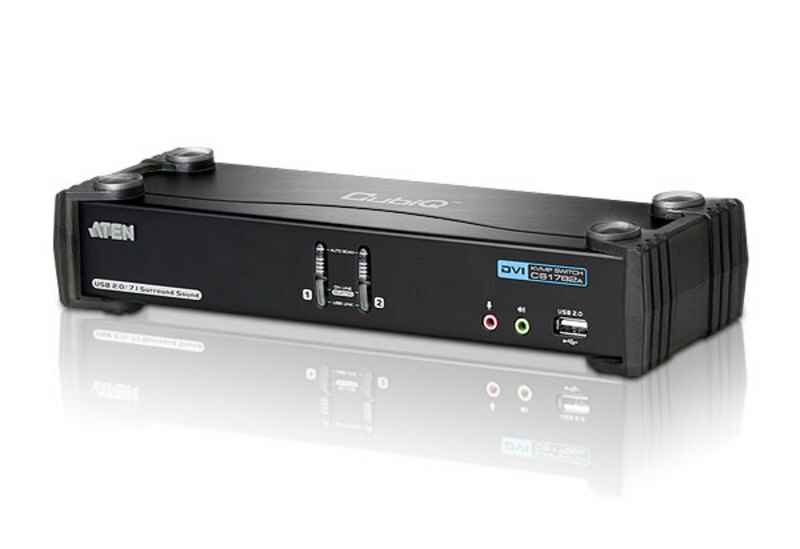 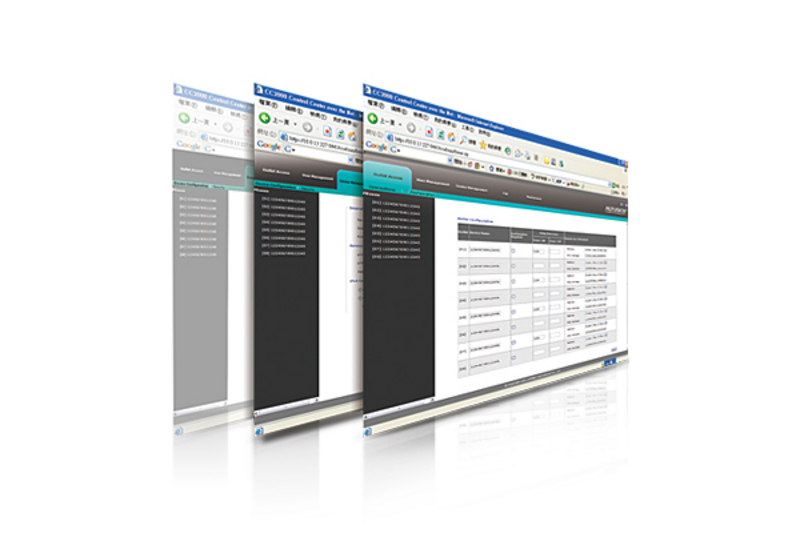 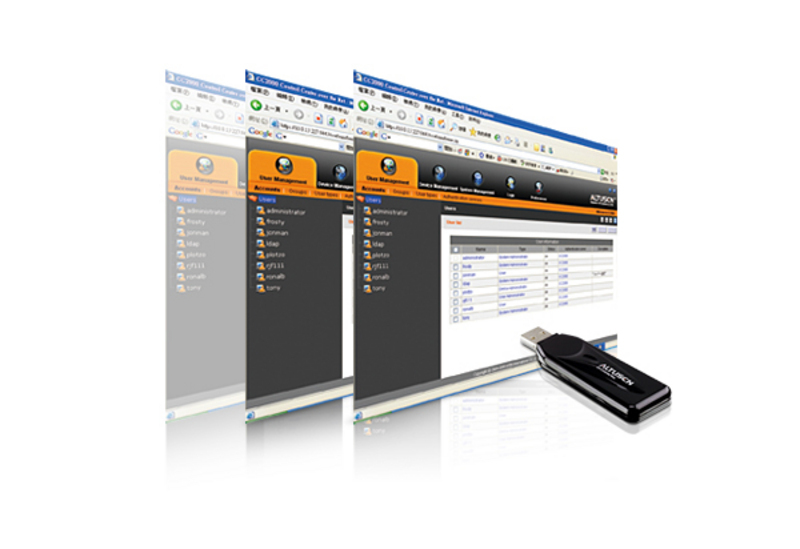 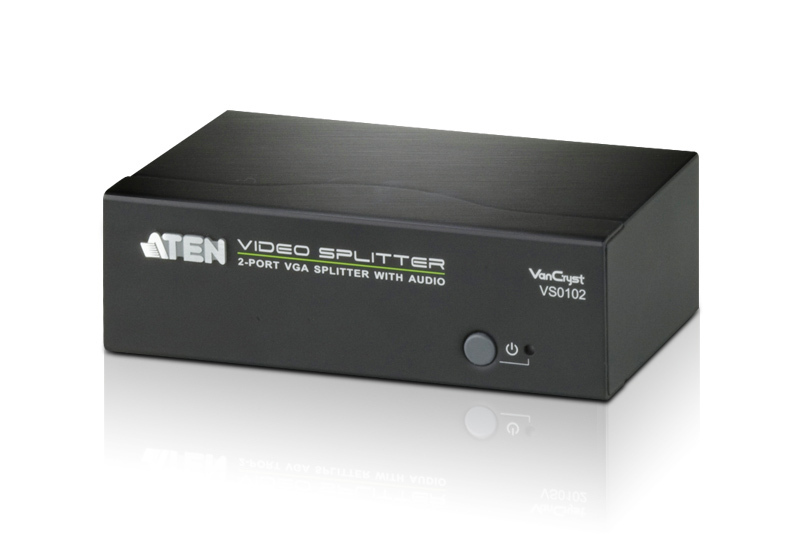 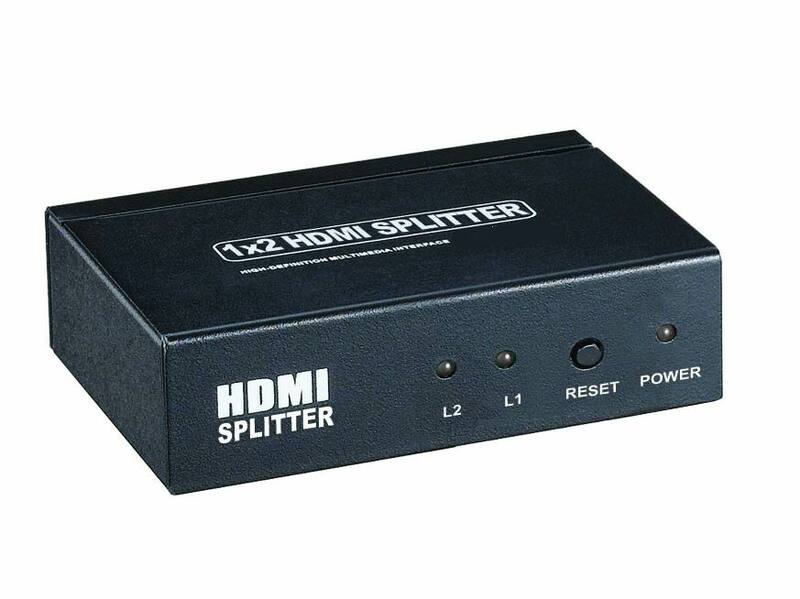 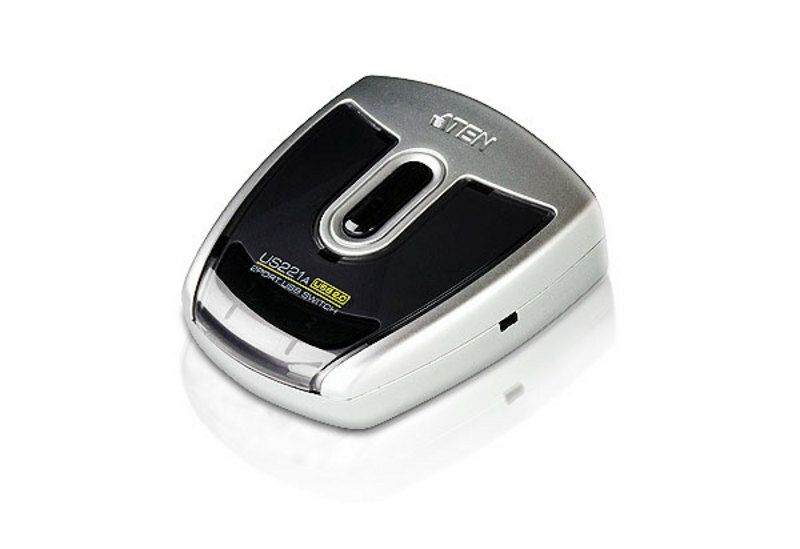 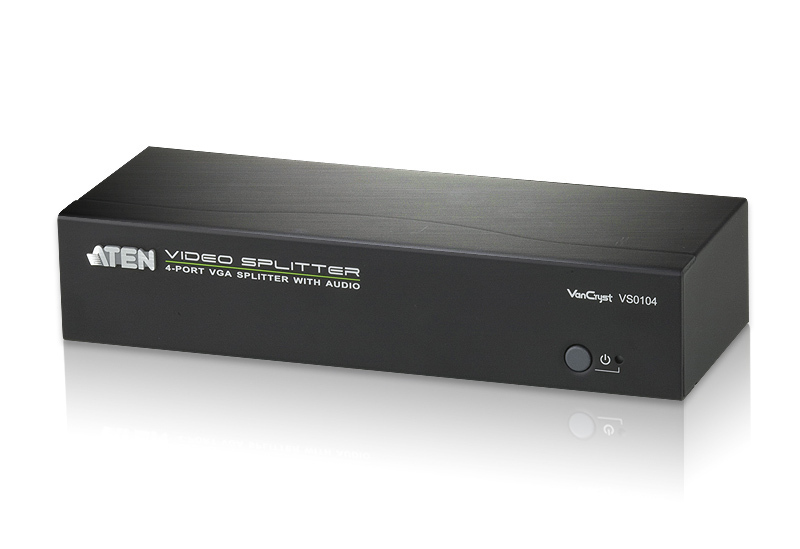 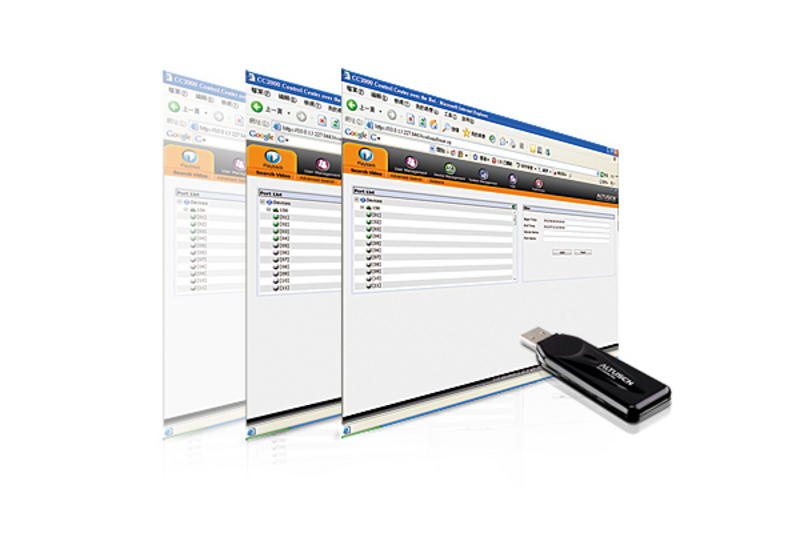 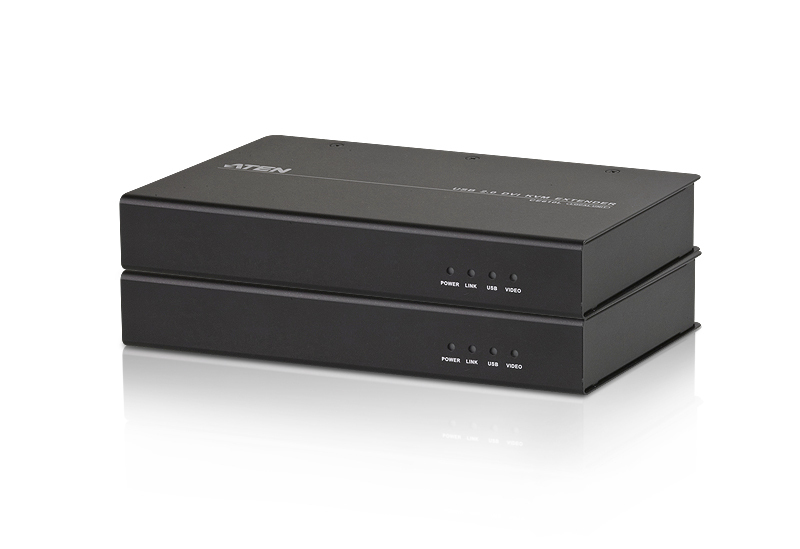 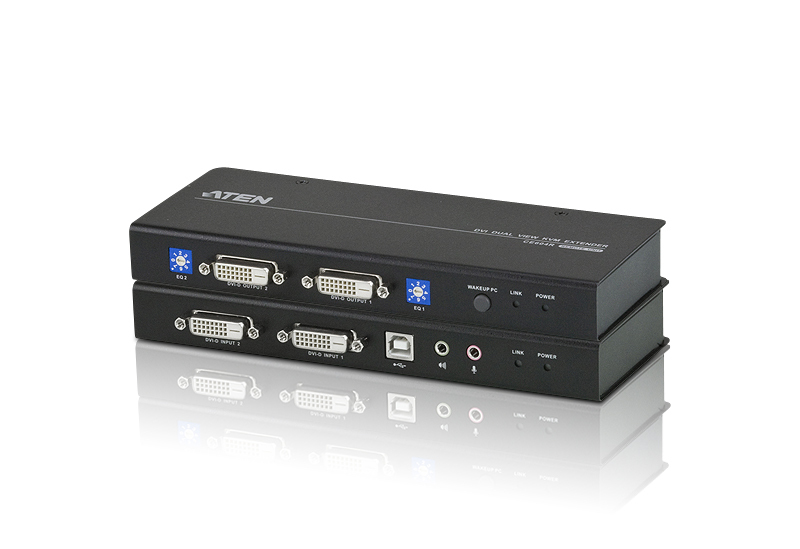 ATEN VE602: Cat5 DVI Dual Link Extender with Audio up to 200ft. 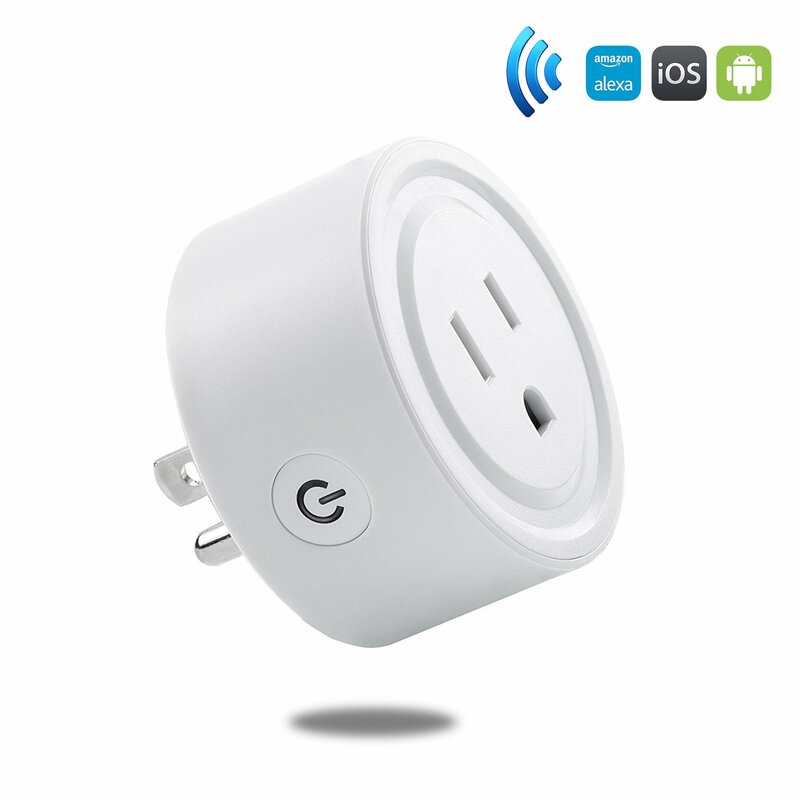 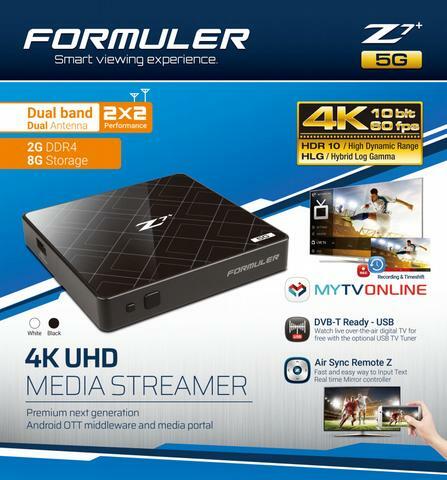 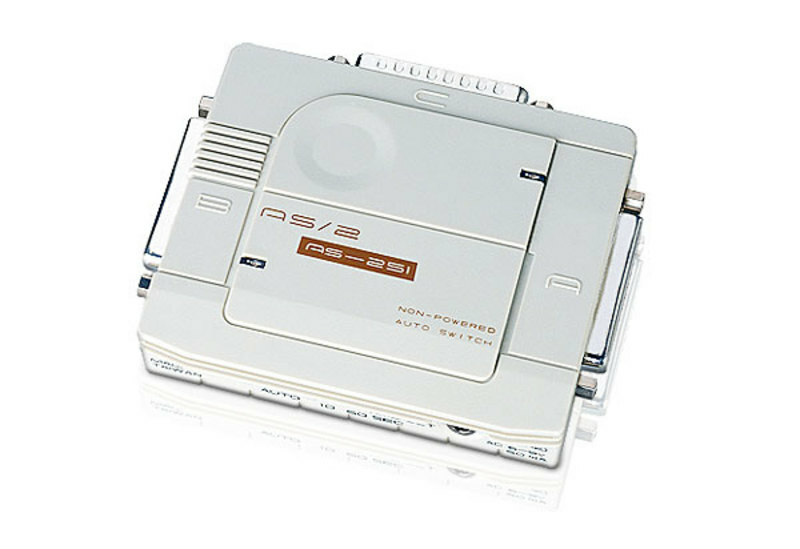 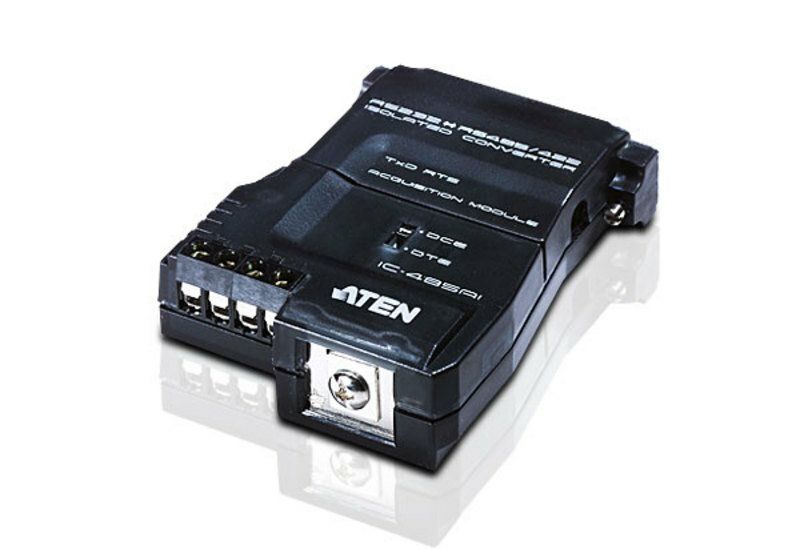 ATEN UE2120: 39 ft. USB 2.0 Booster Cable. 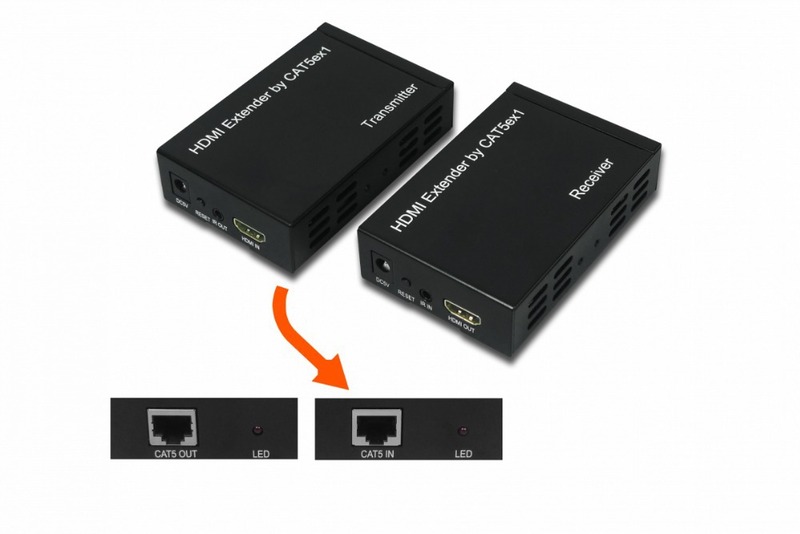 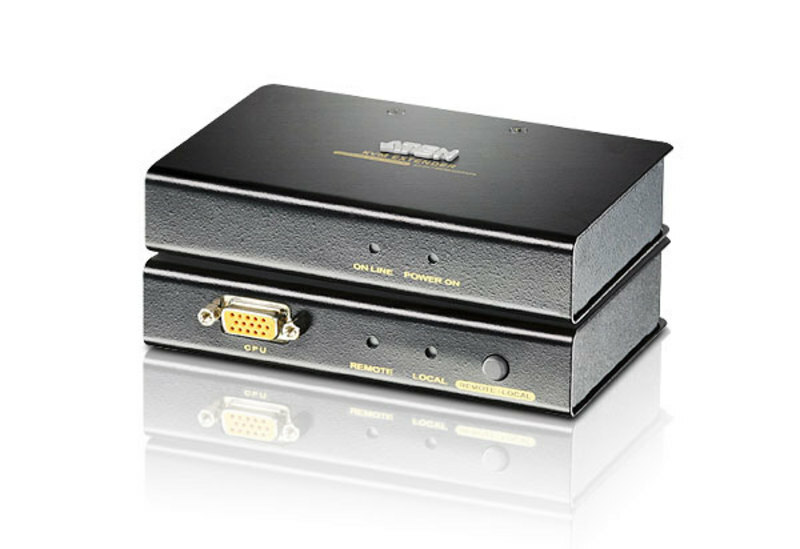 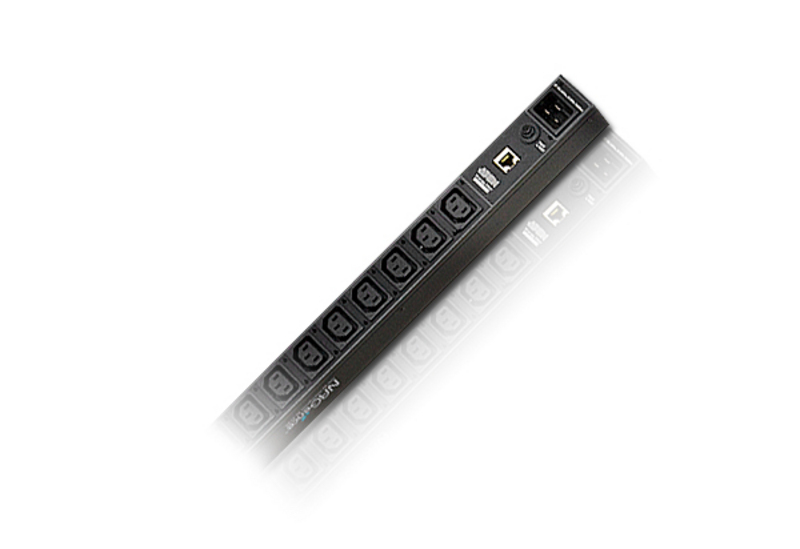 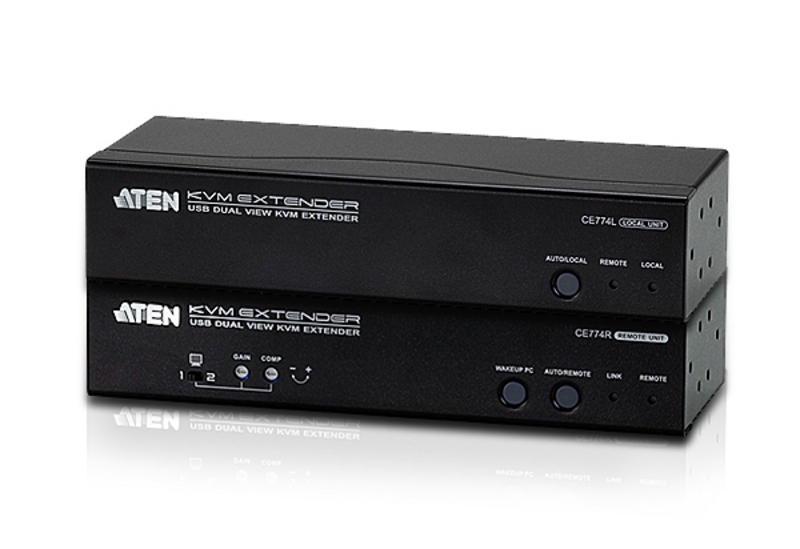 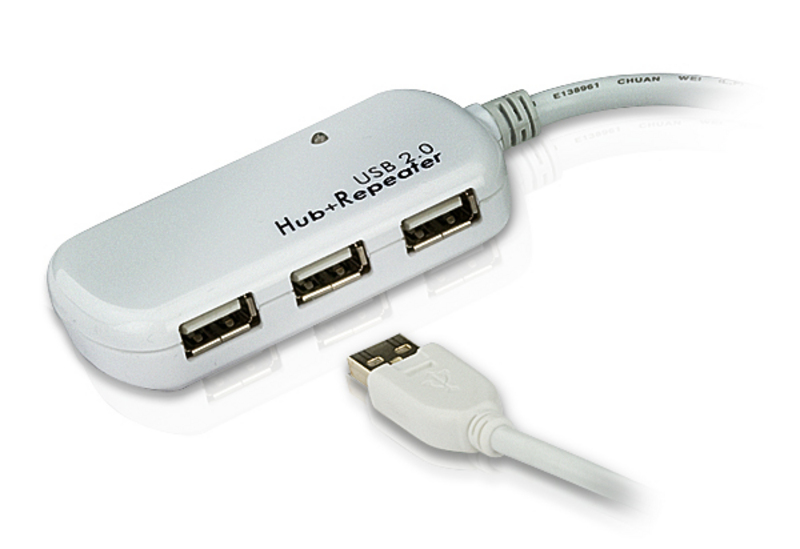 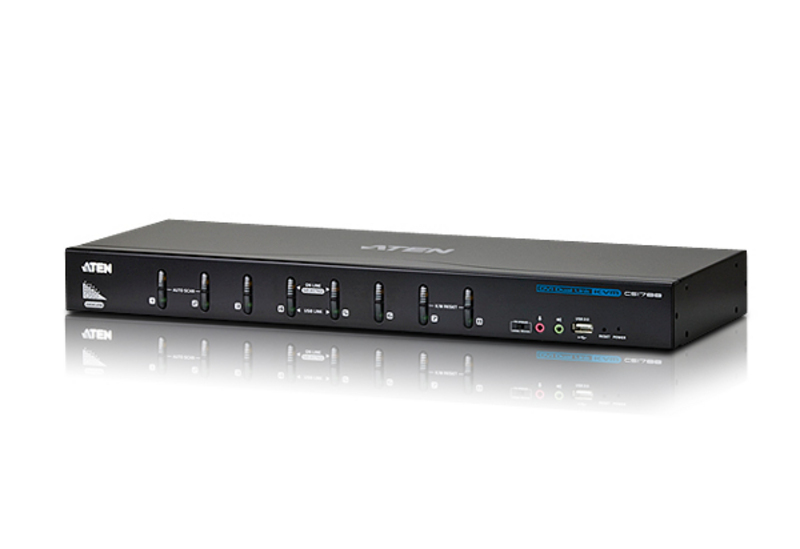 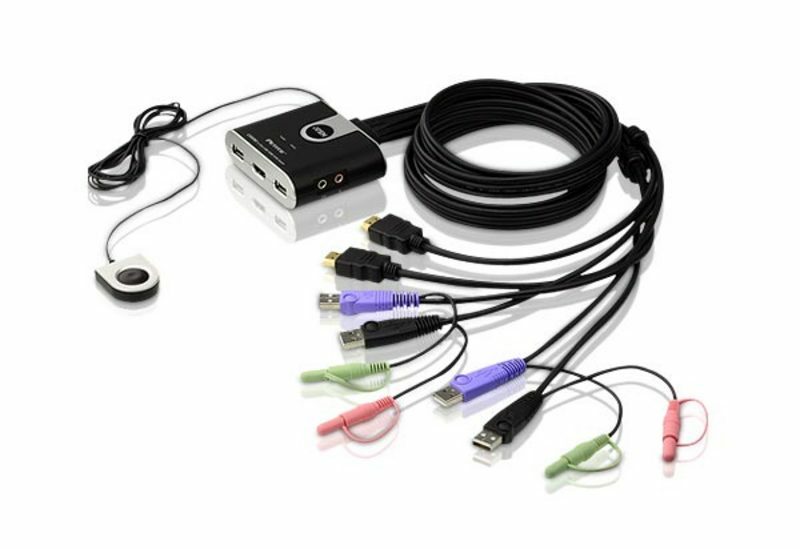 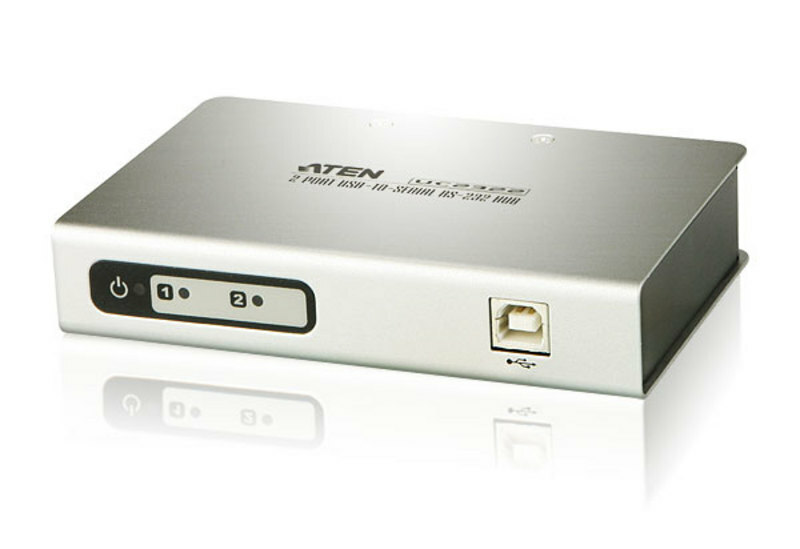 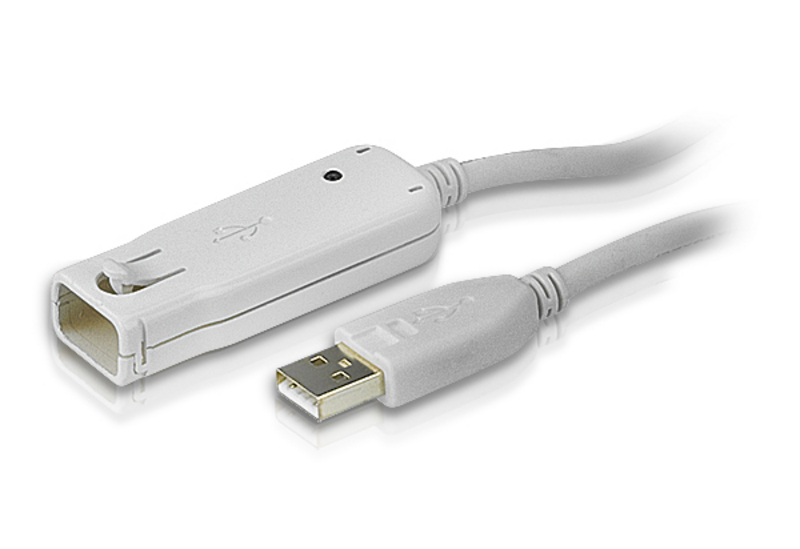 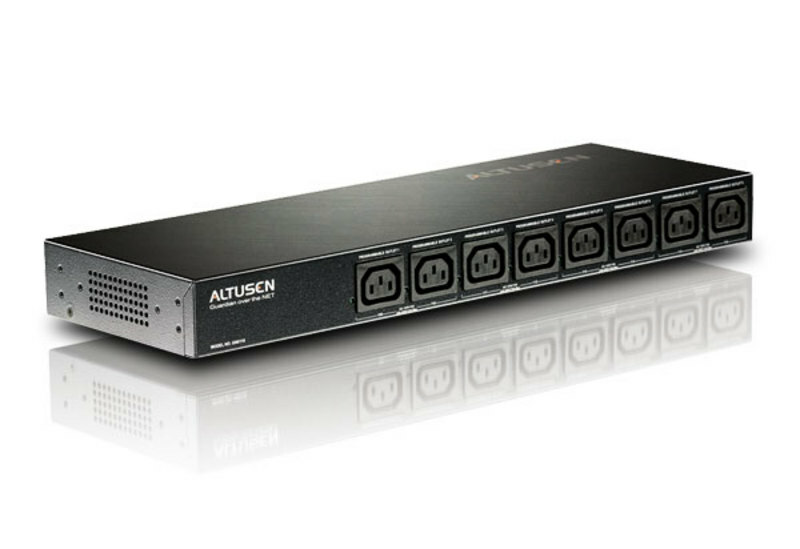 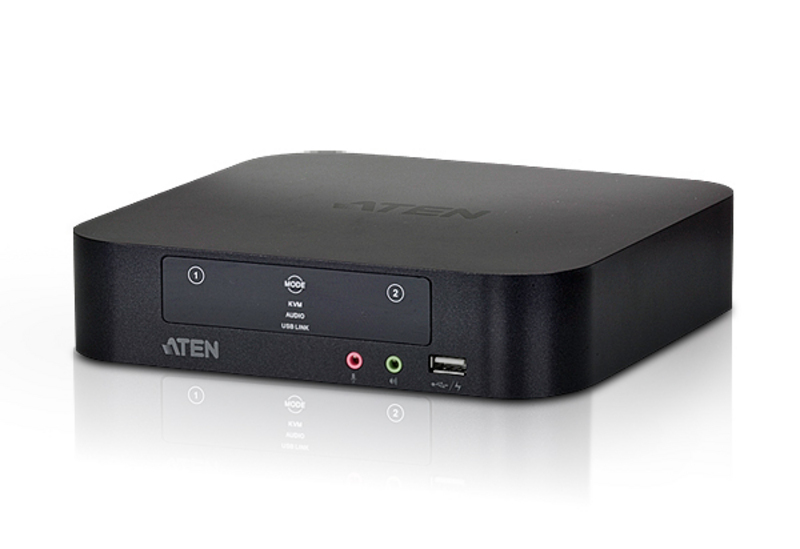 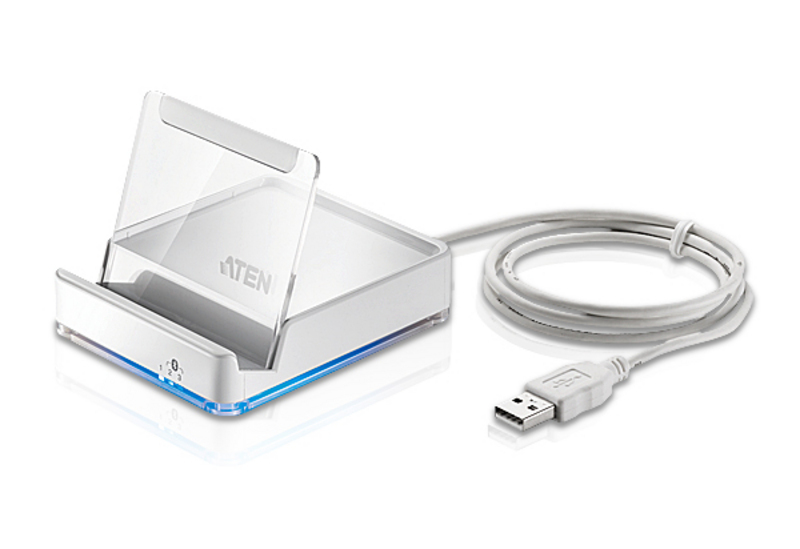 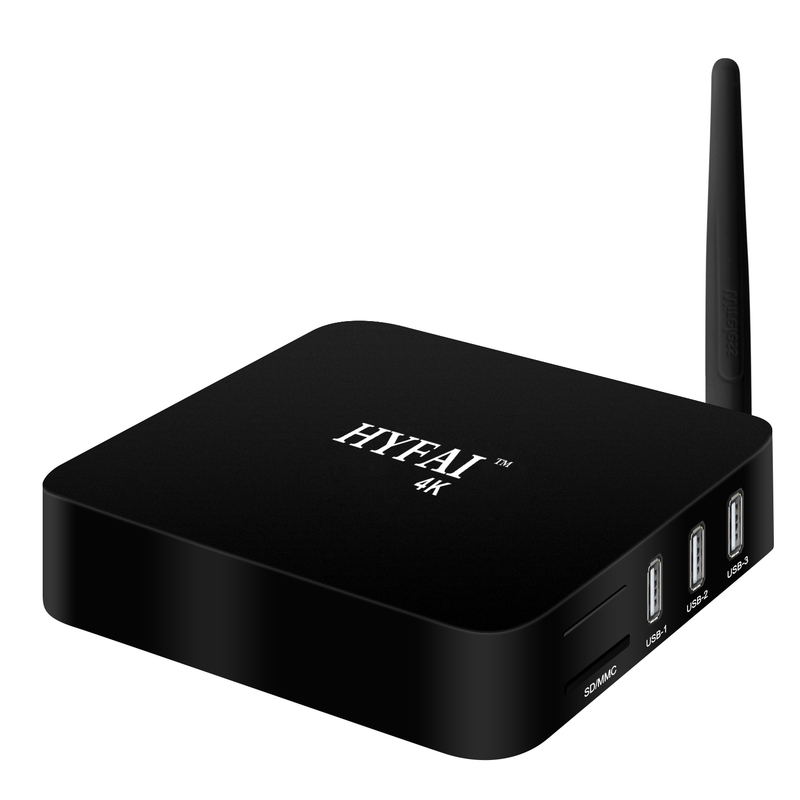 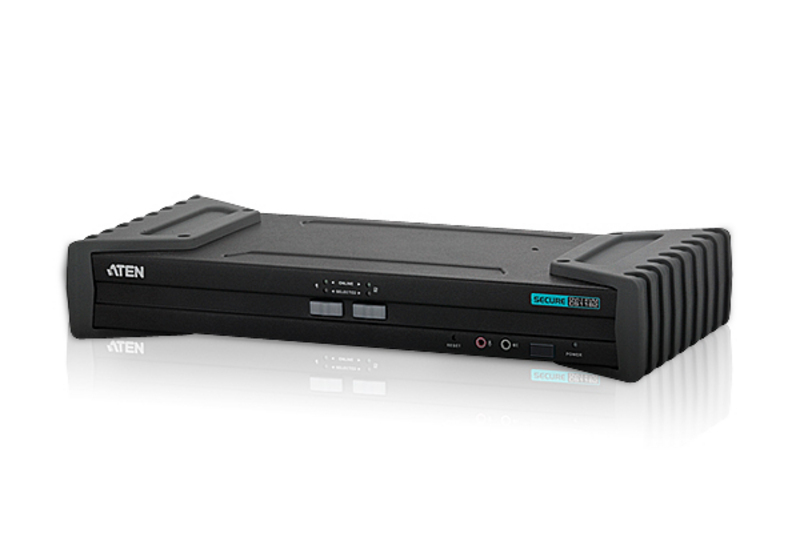 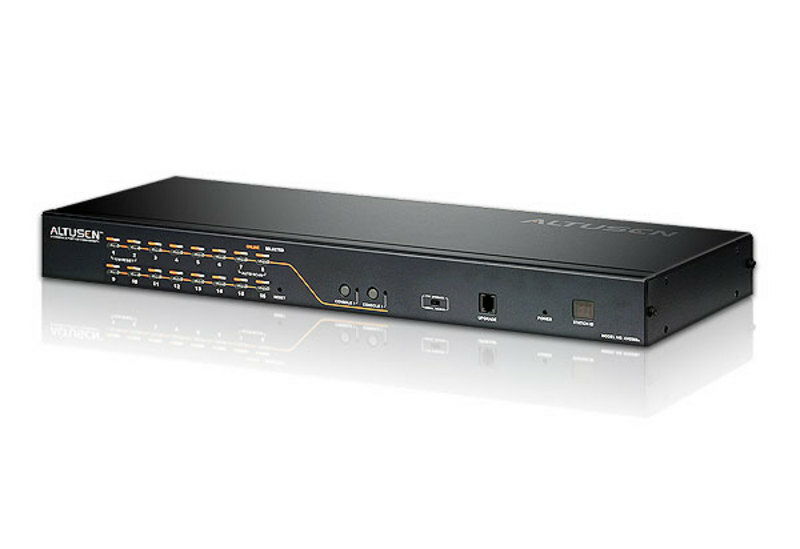 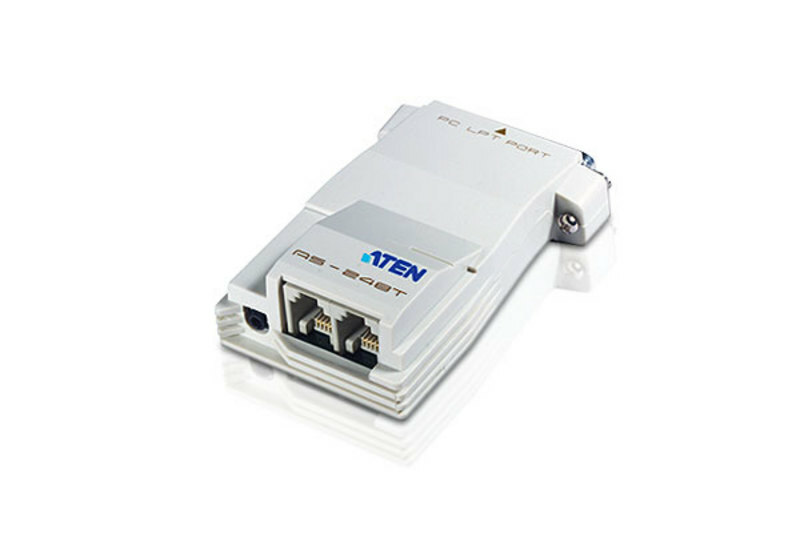 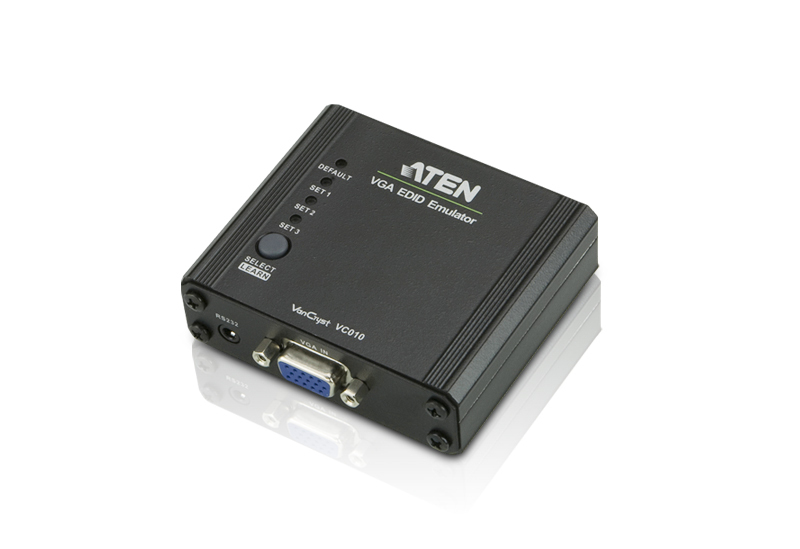 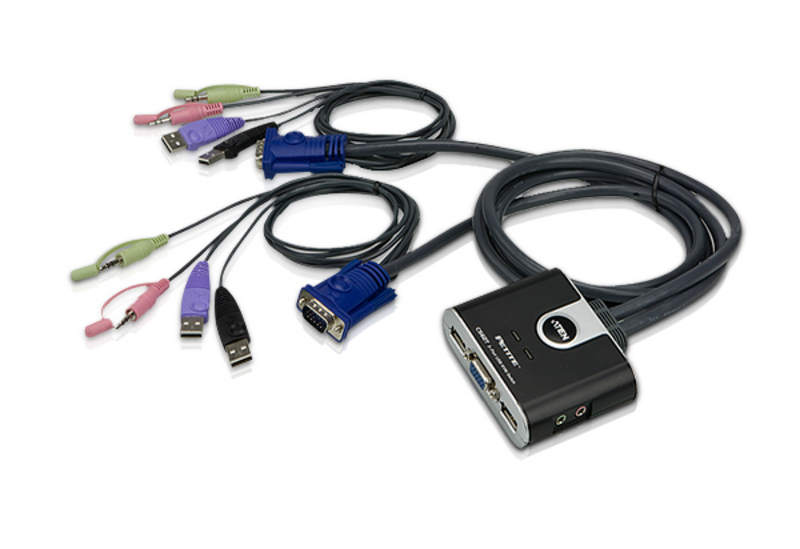 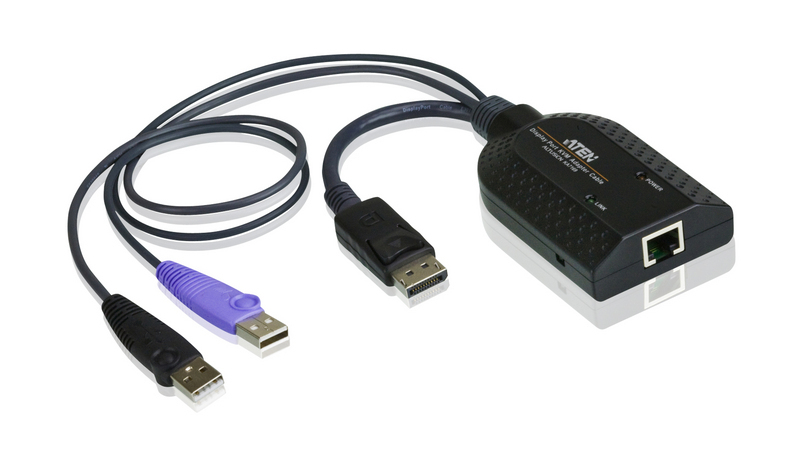 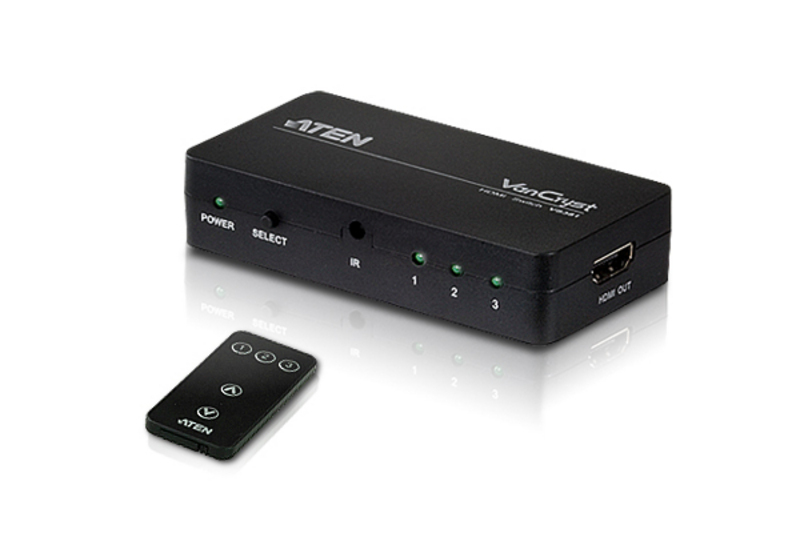 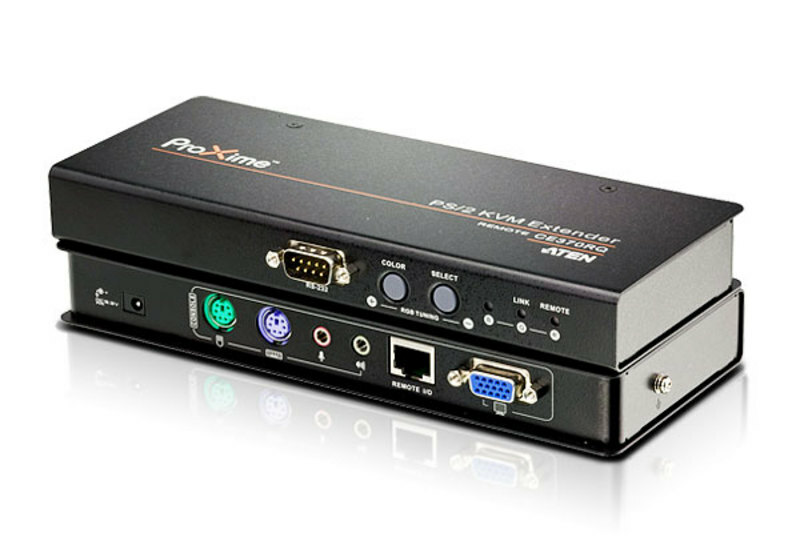 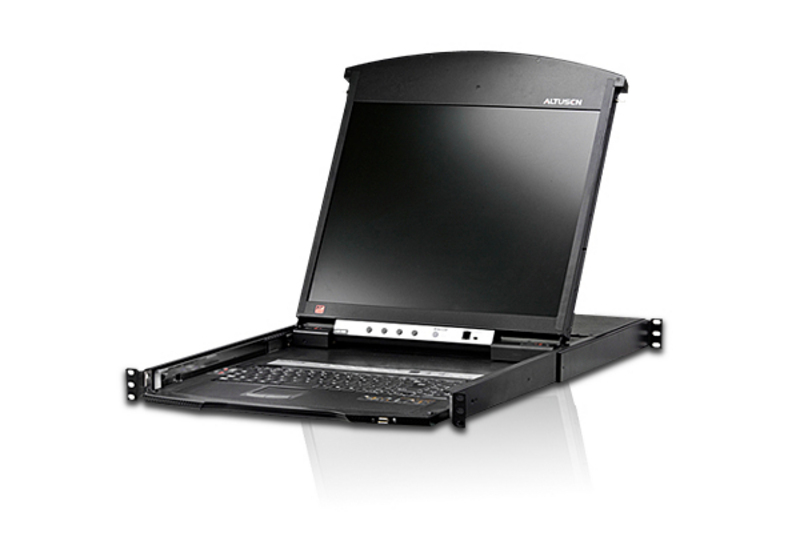 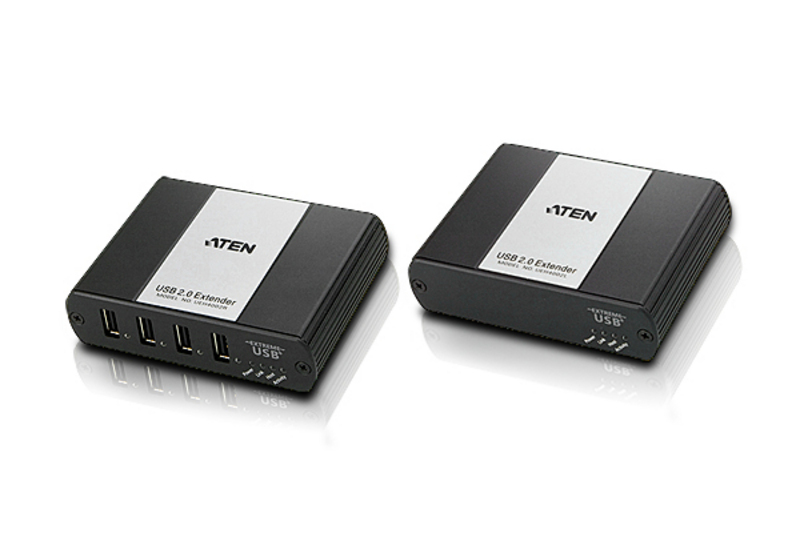 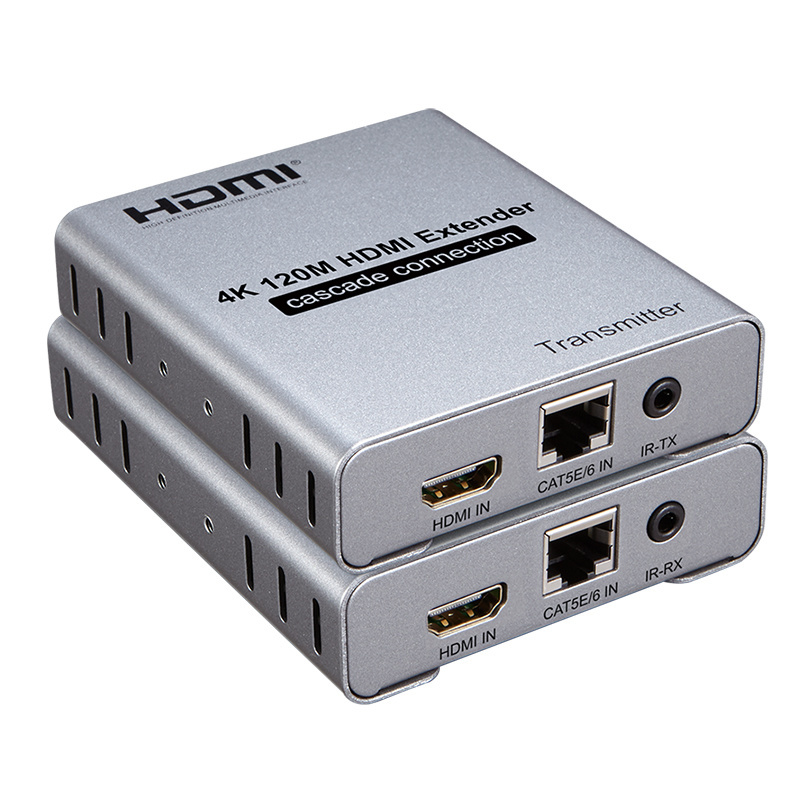 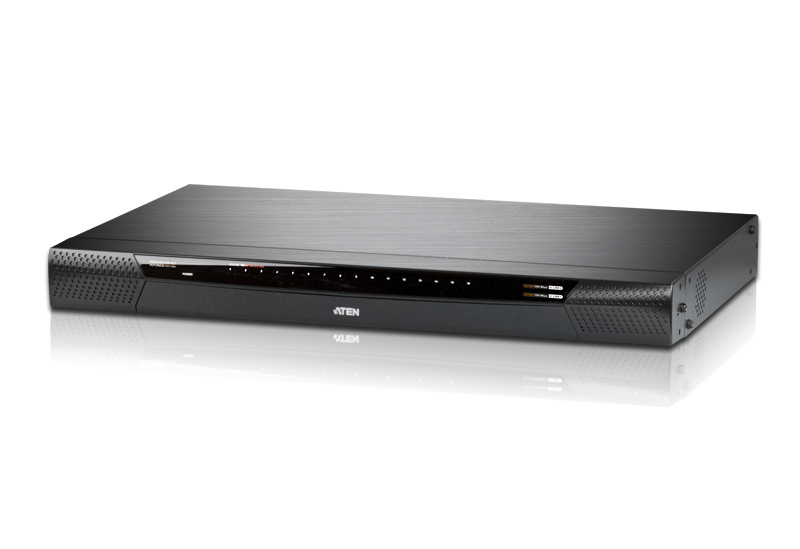 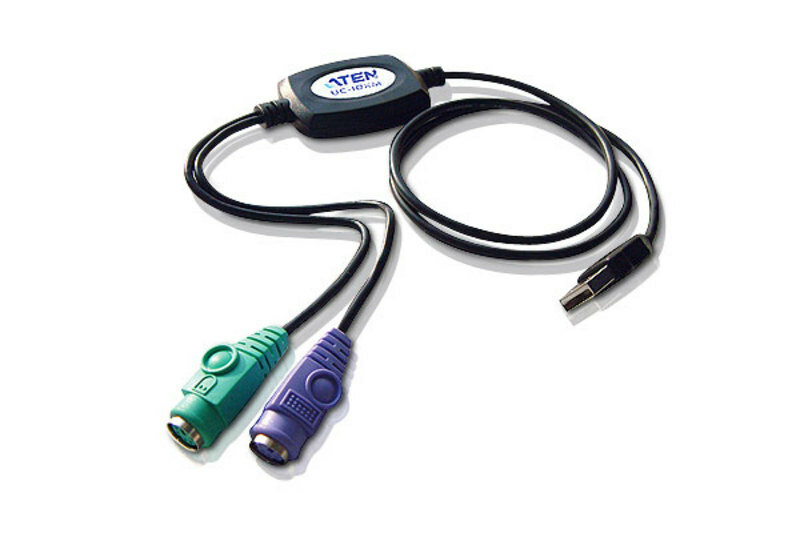 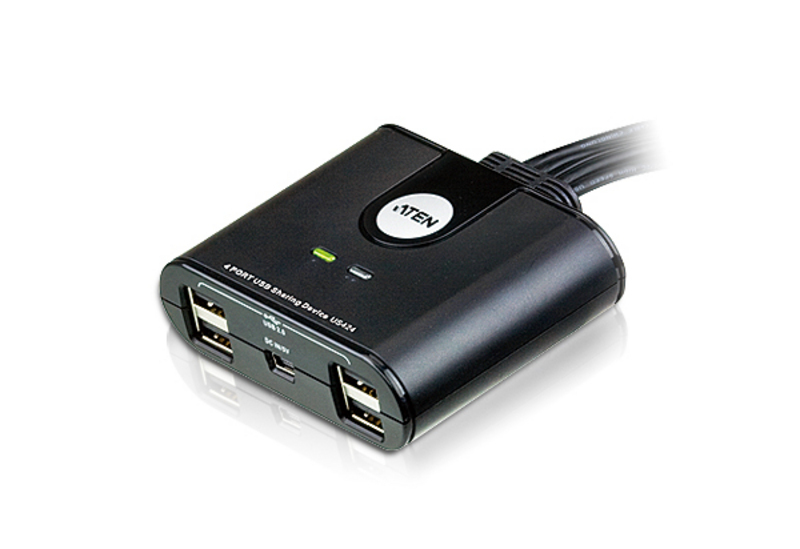 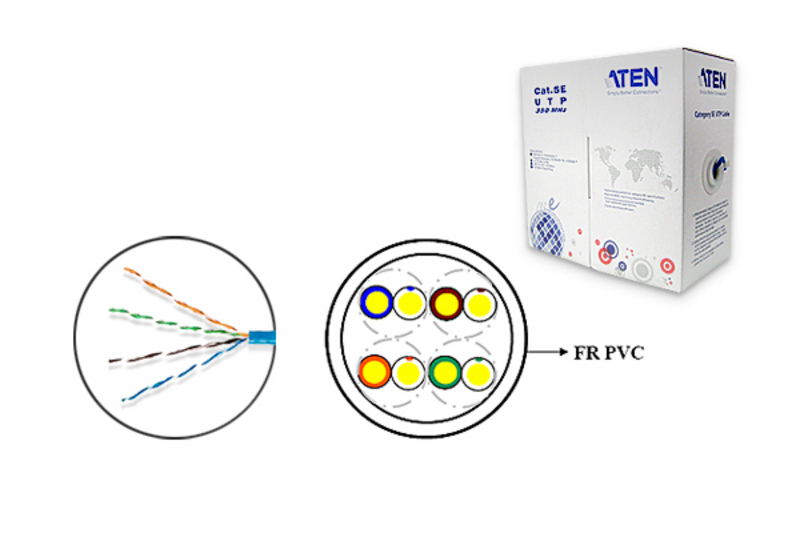 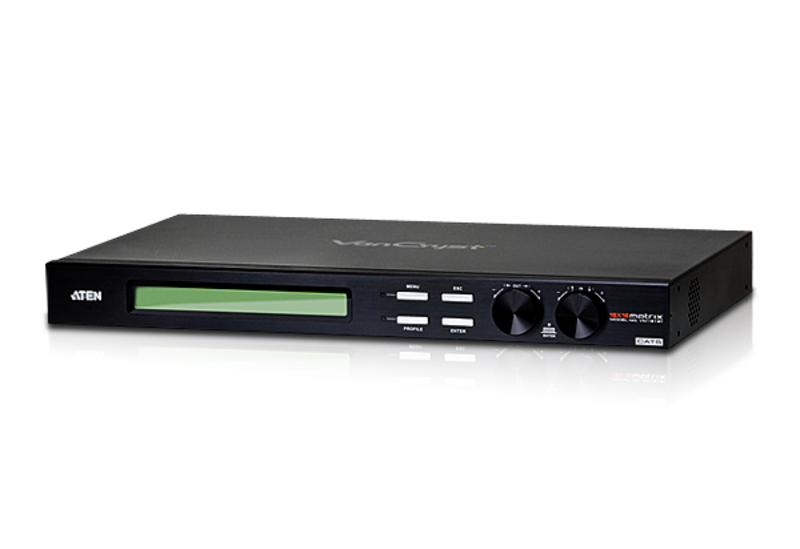 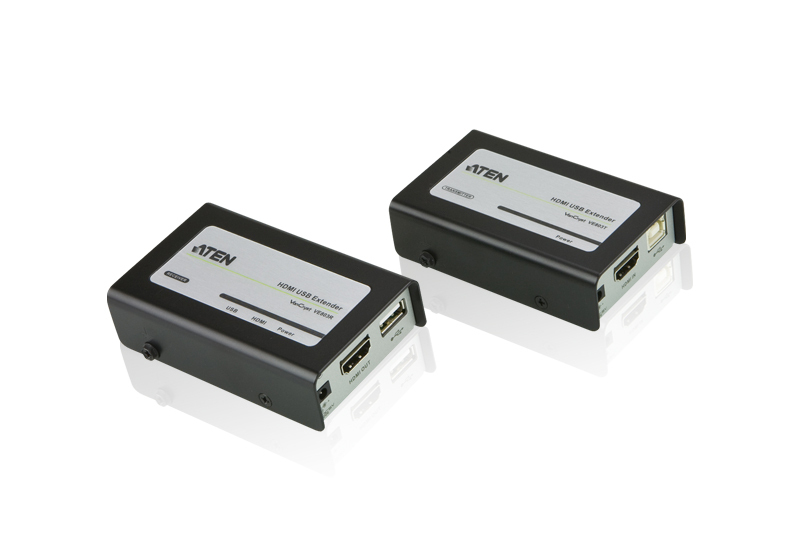 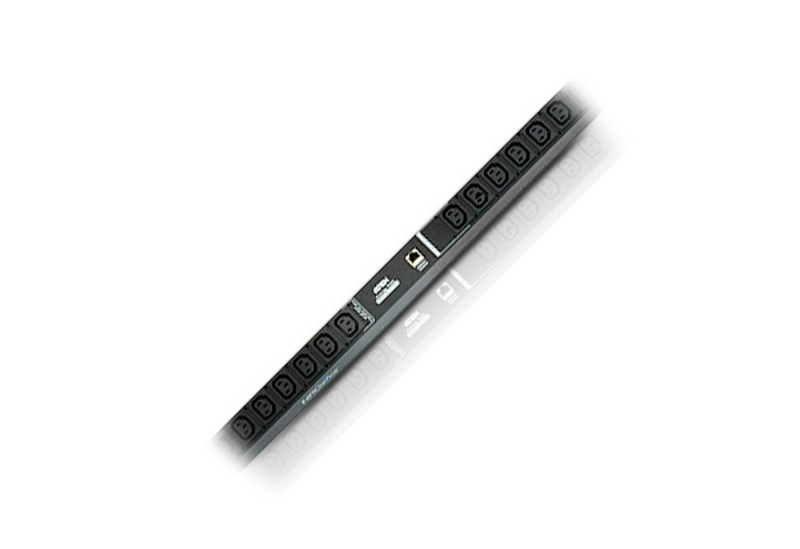 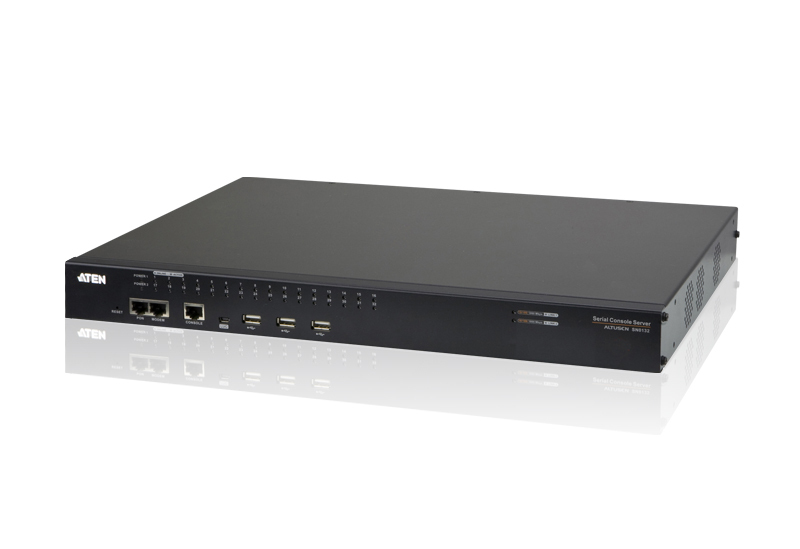 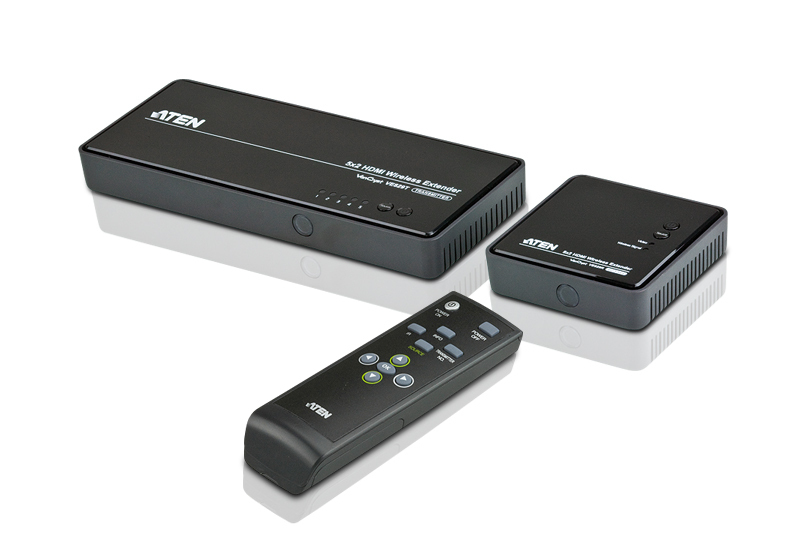 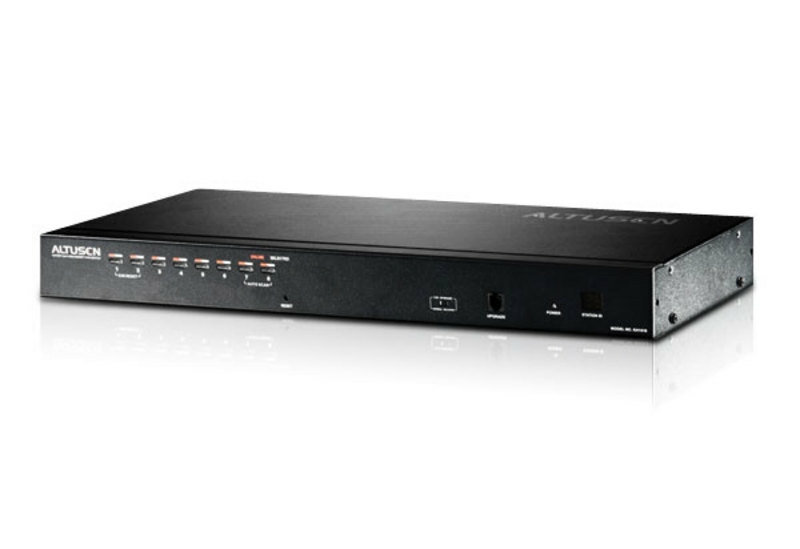 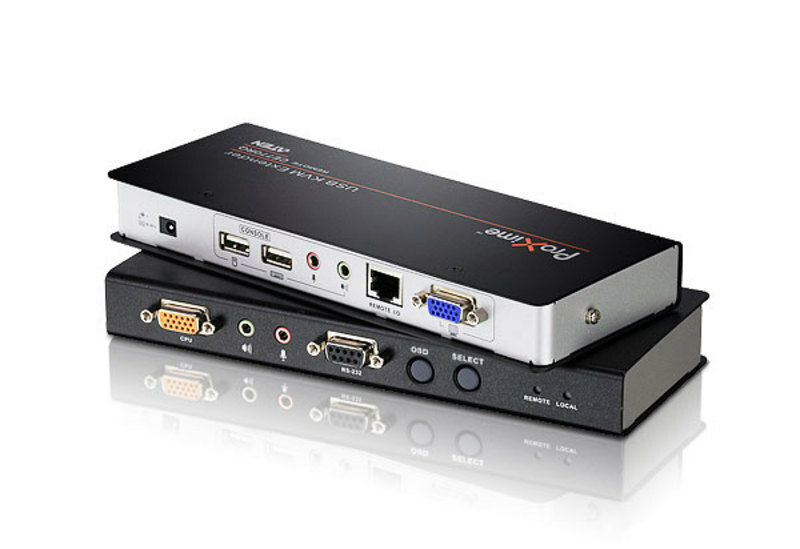 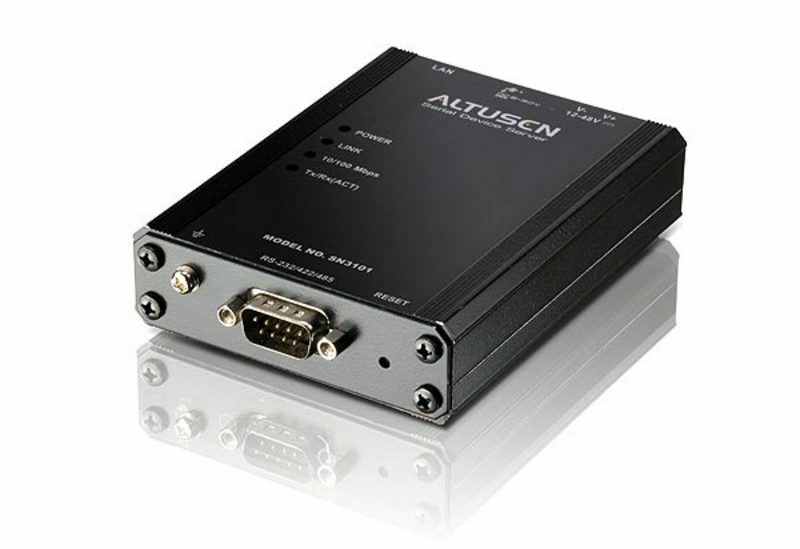 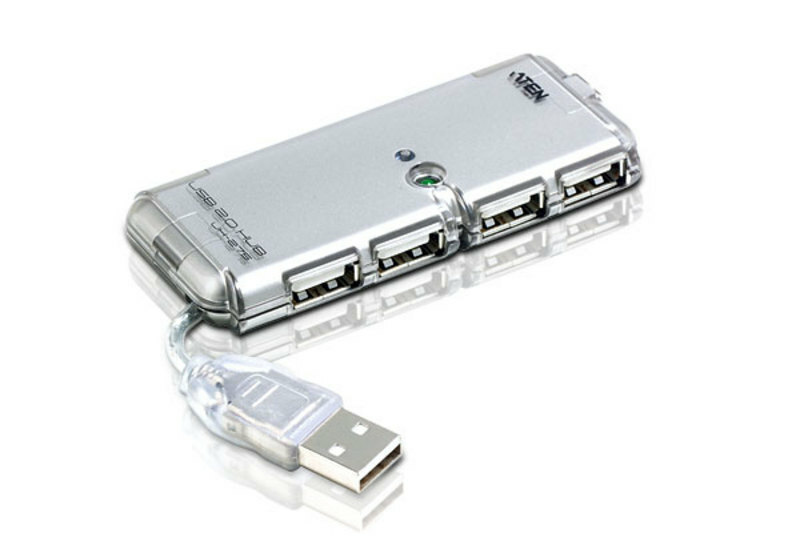 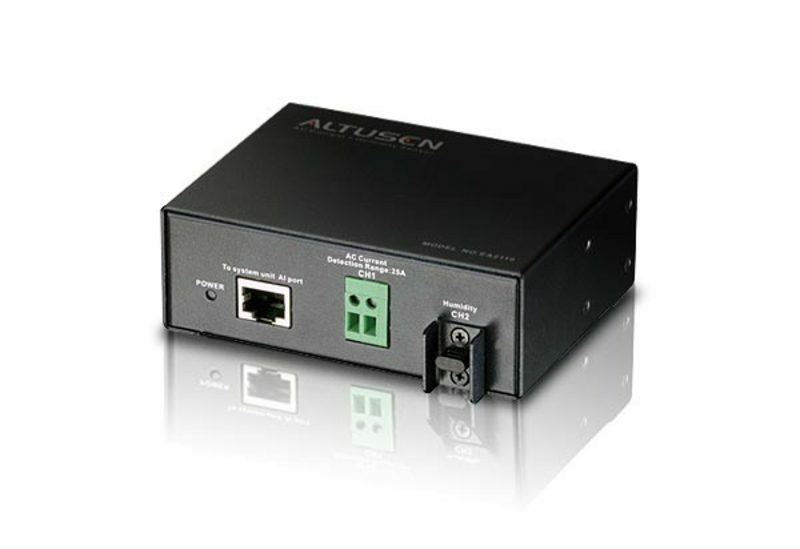 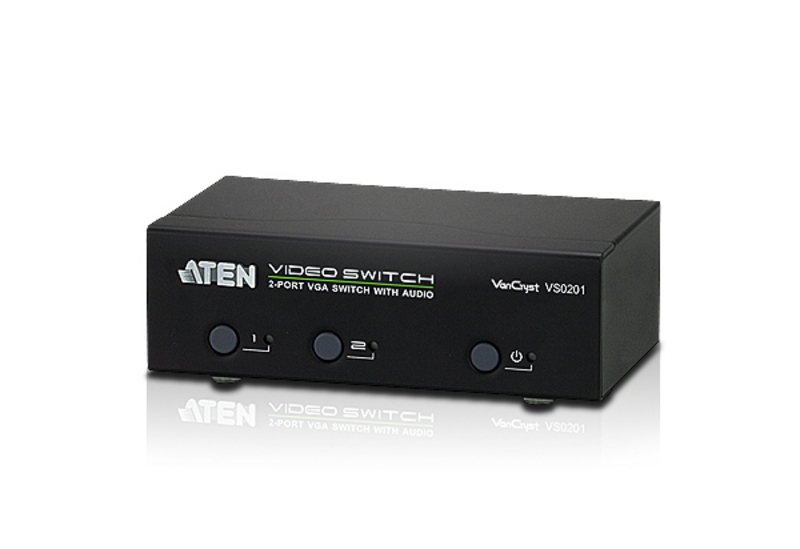 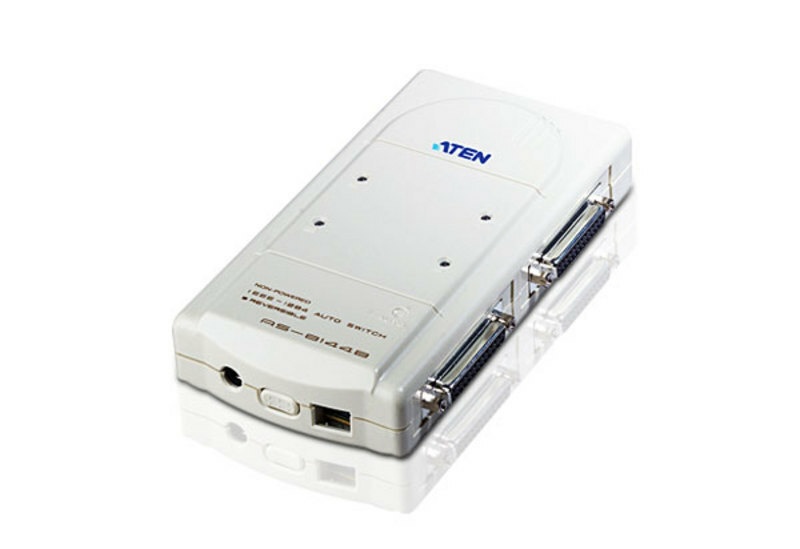 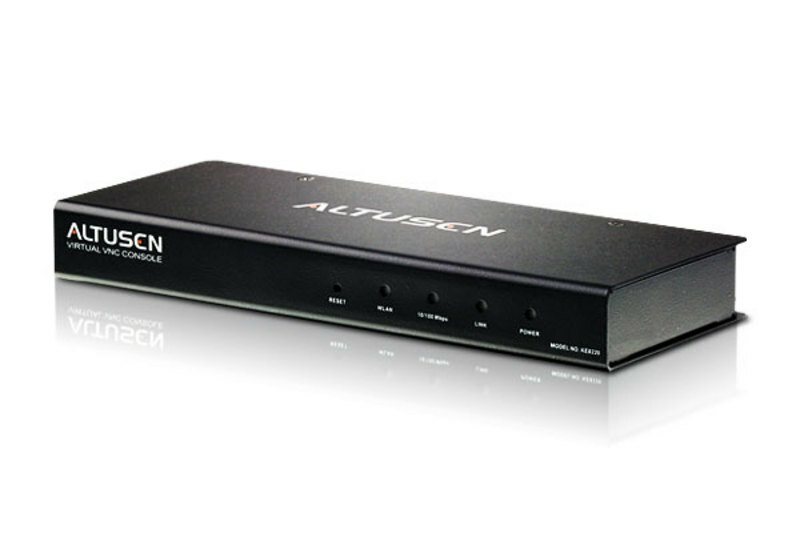 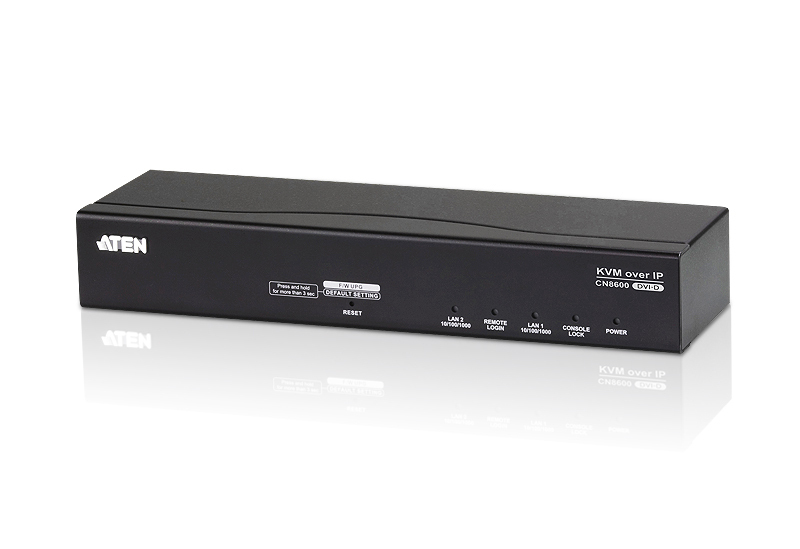 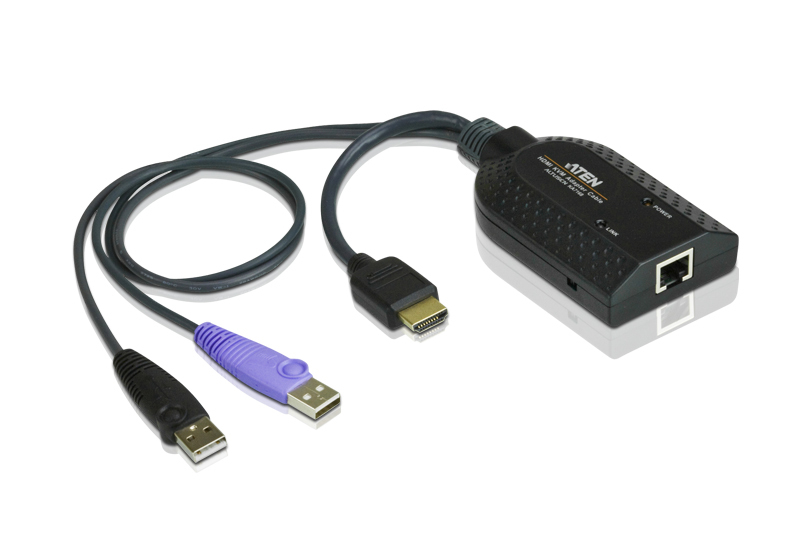 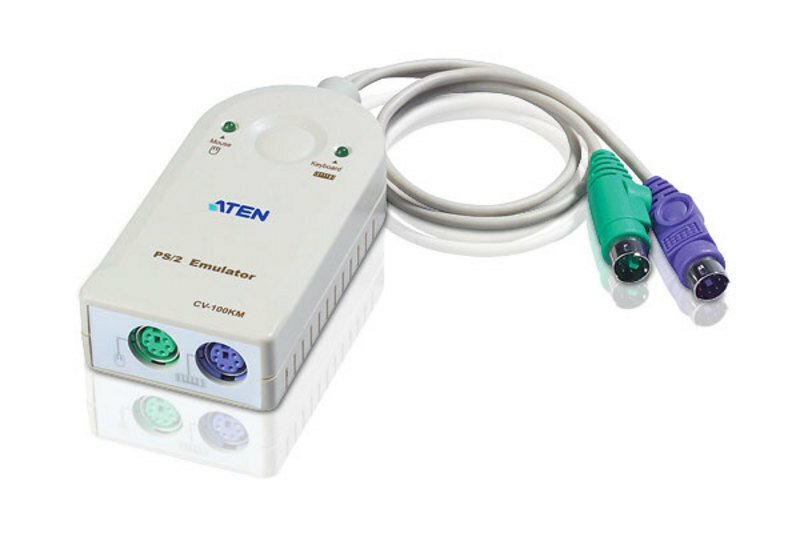 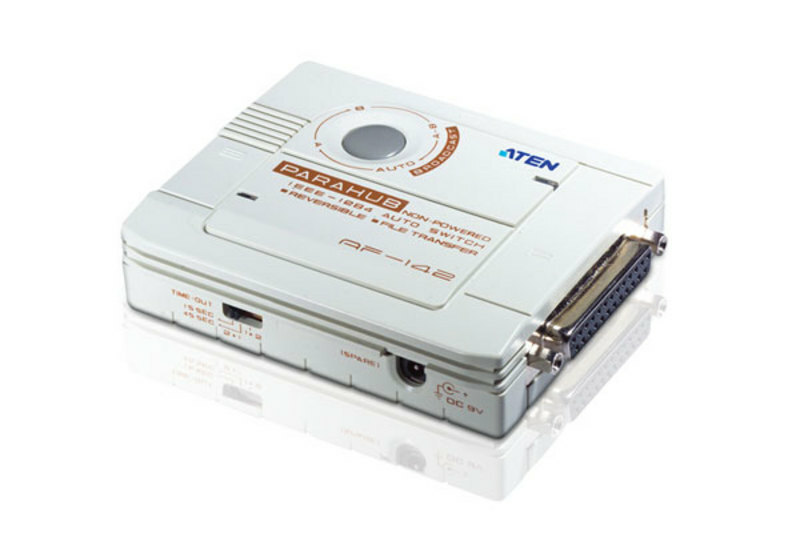 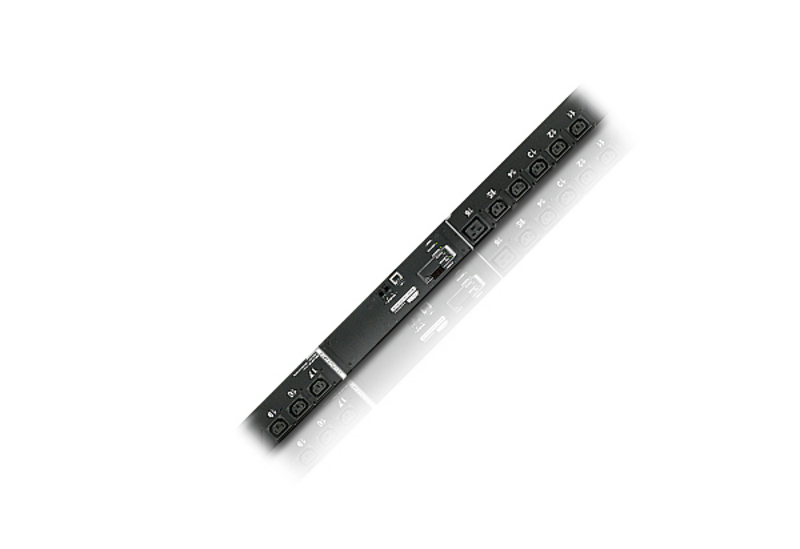 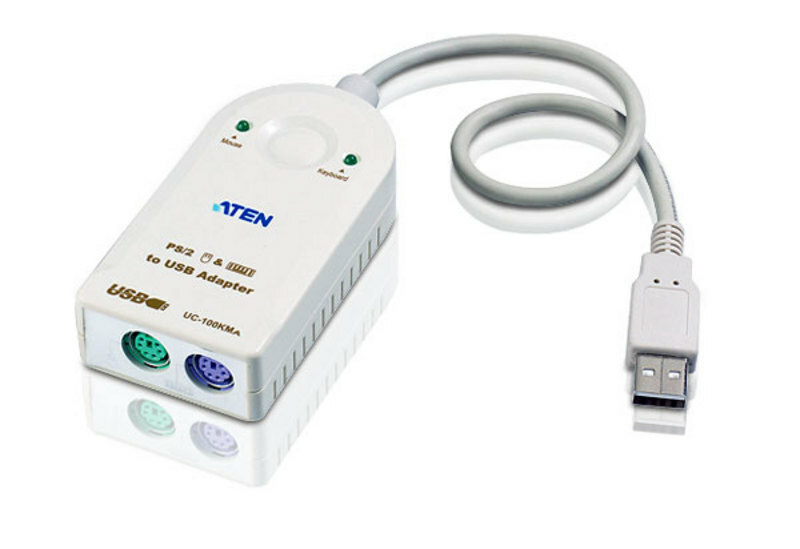 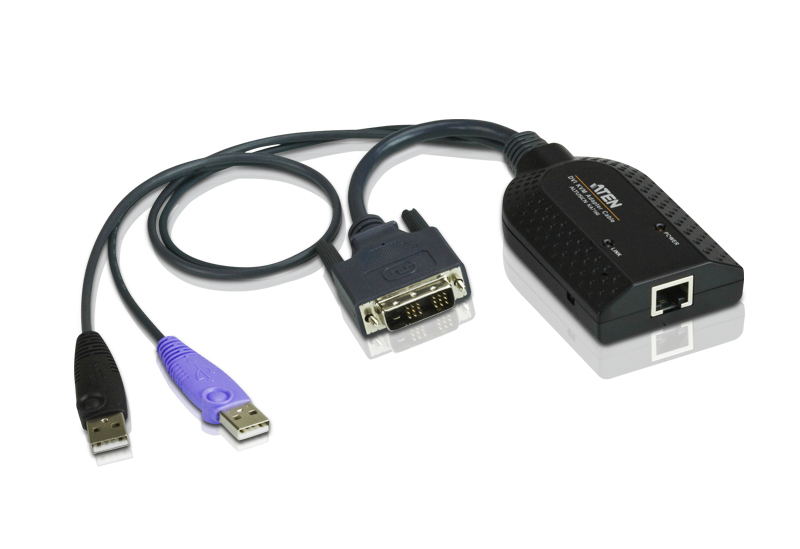 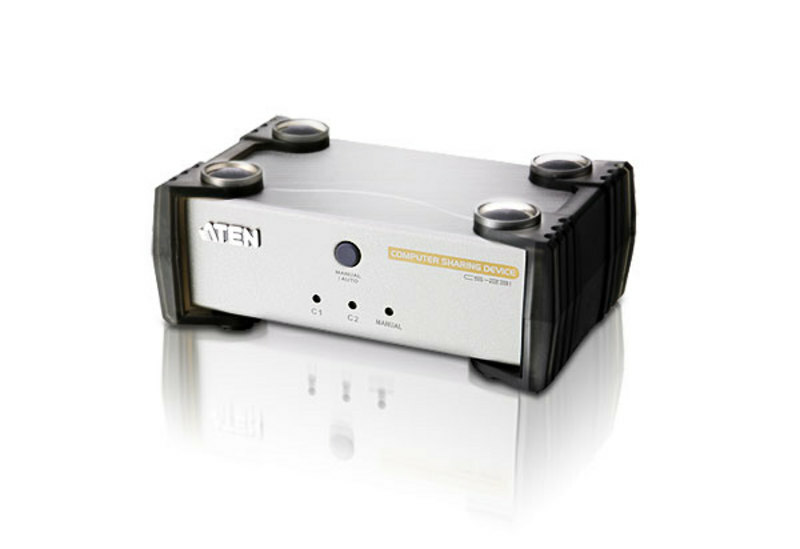 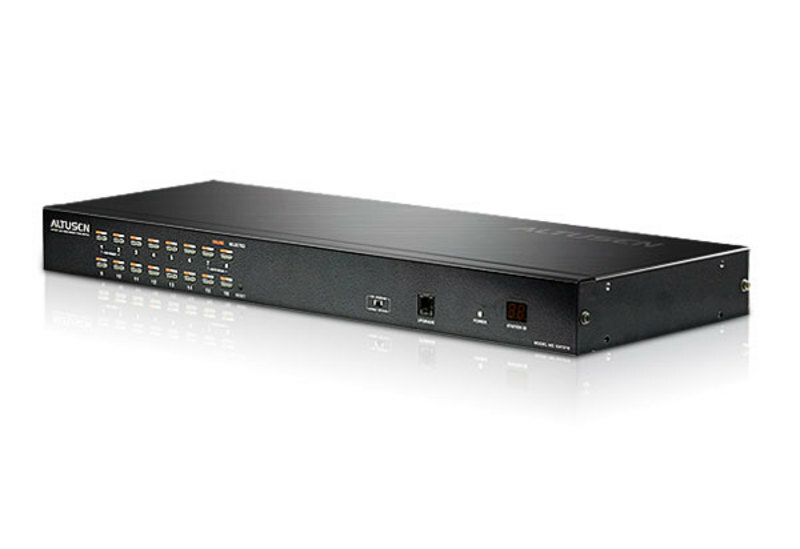 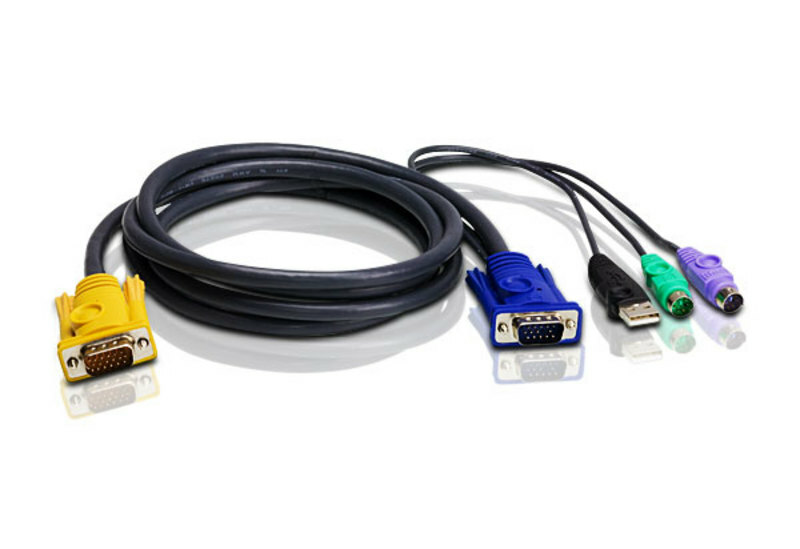 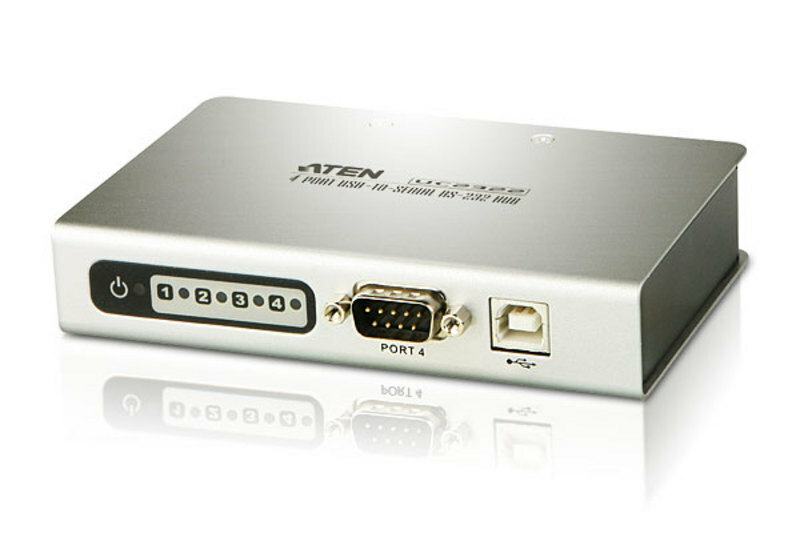 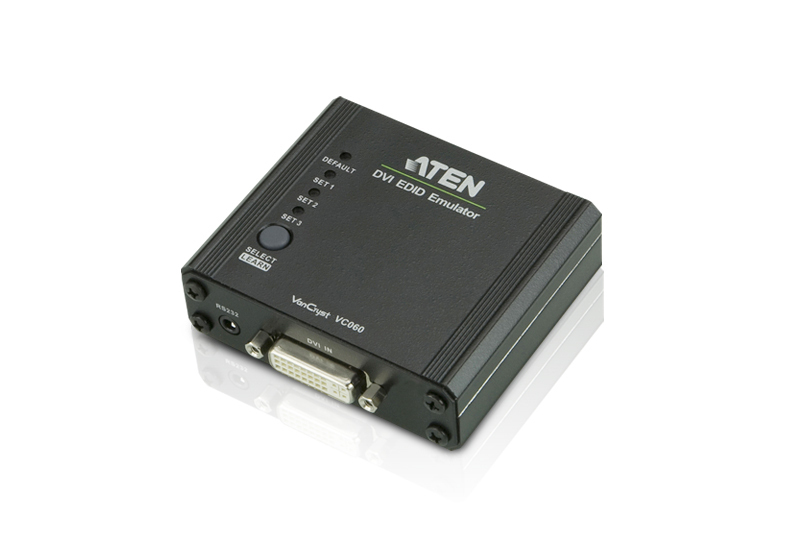 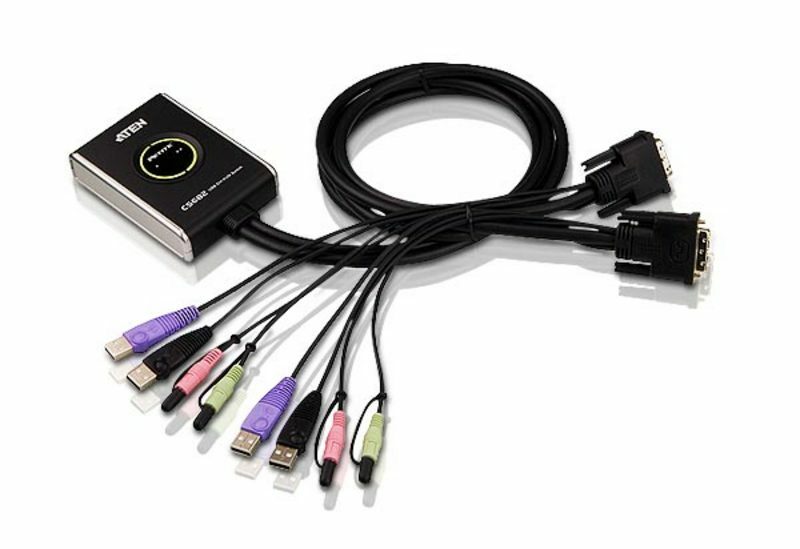 ATEN VE803: HDMI/USB Extender up to 200 ft.
ATEN CE250A: Cat5 PS2 KVM Console Extender up to 500 ft.